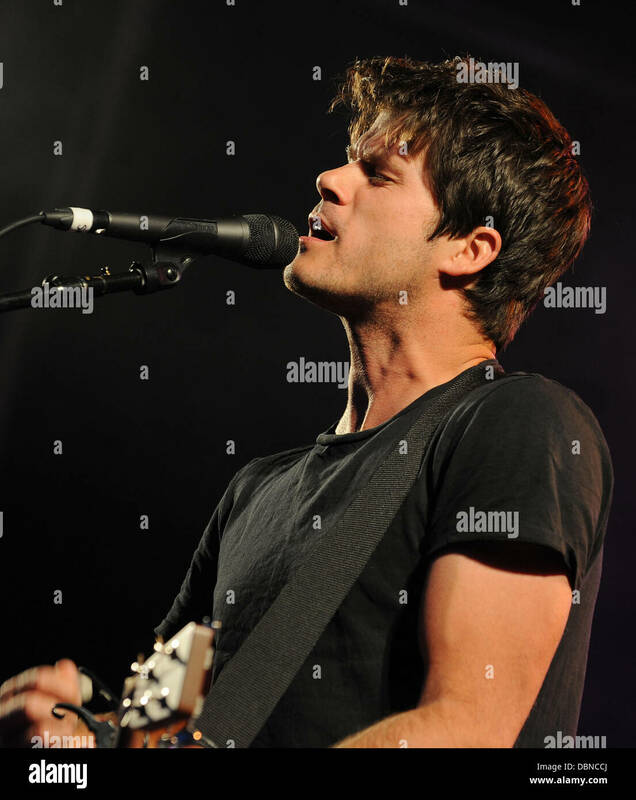 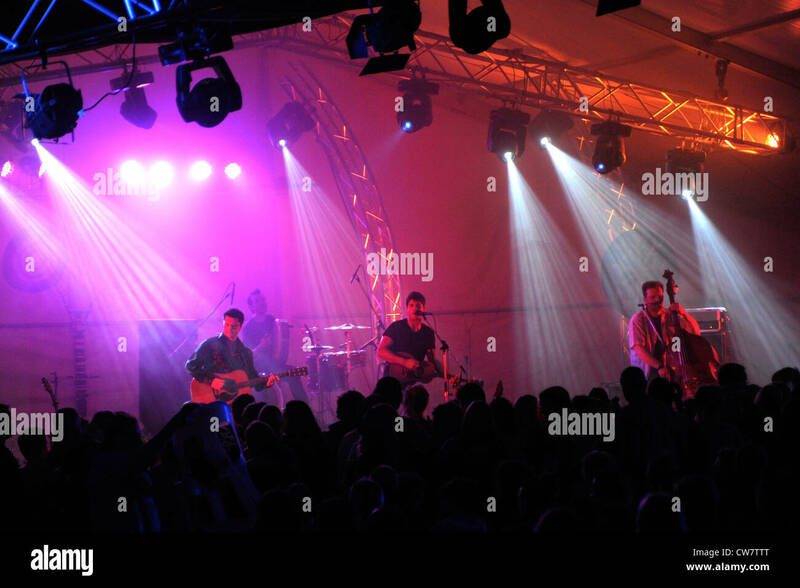 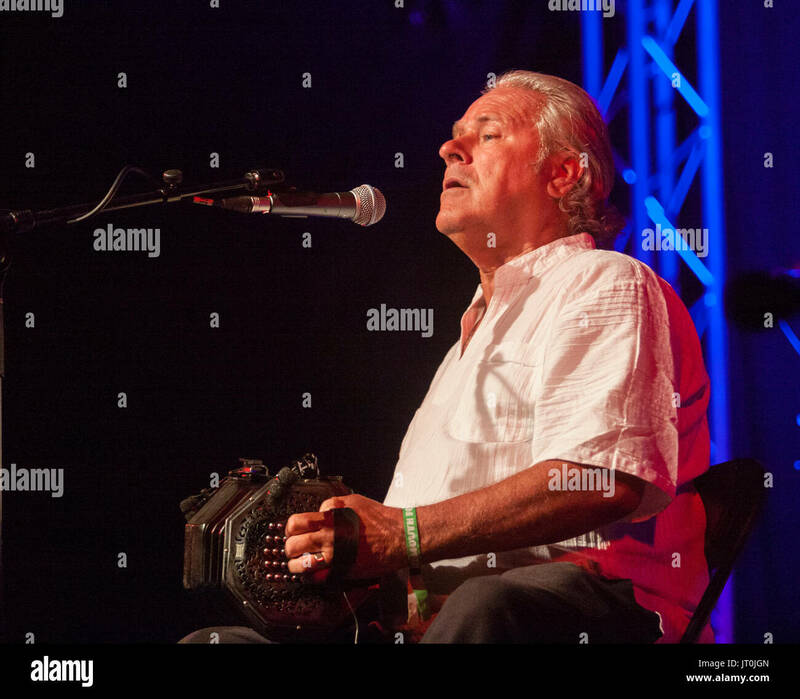 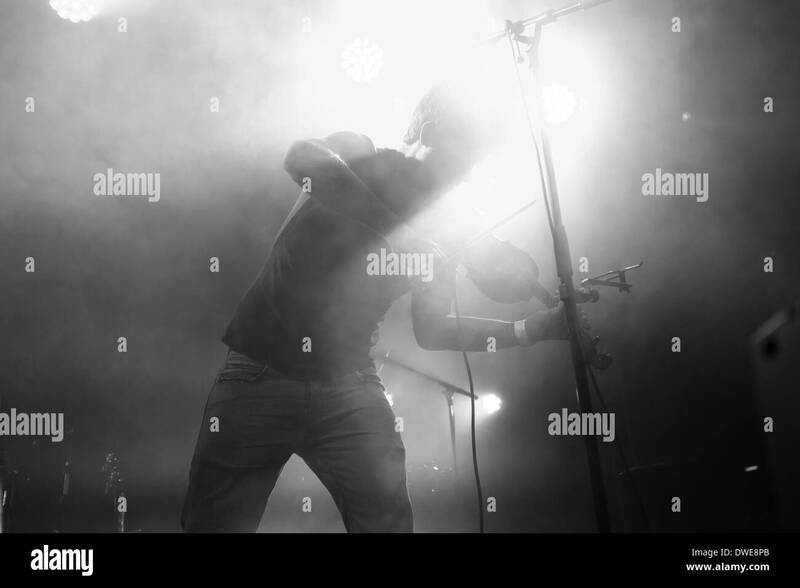 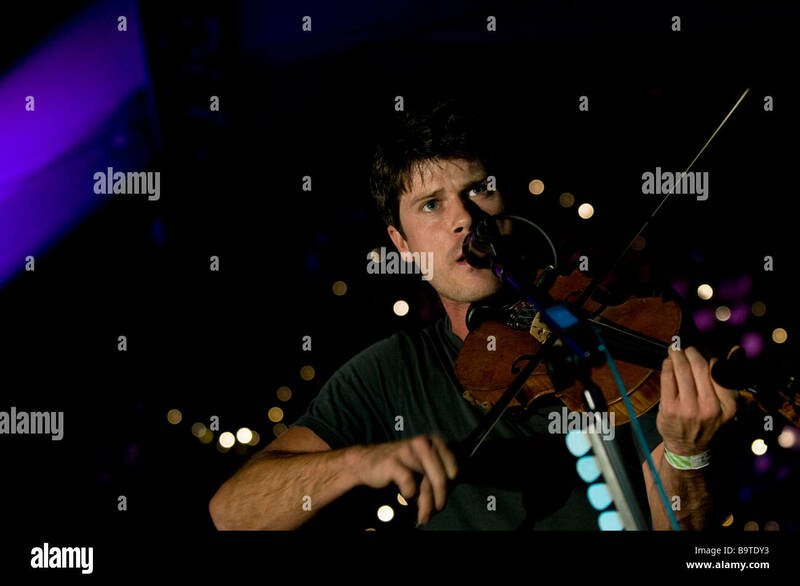 The Cambridge Folk Festival at Cherry Hinton Hall, Cambridge,August 1st 2010.Picture shows Seth Lakeman performing. 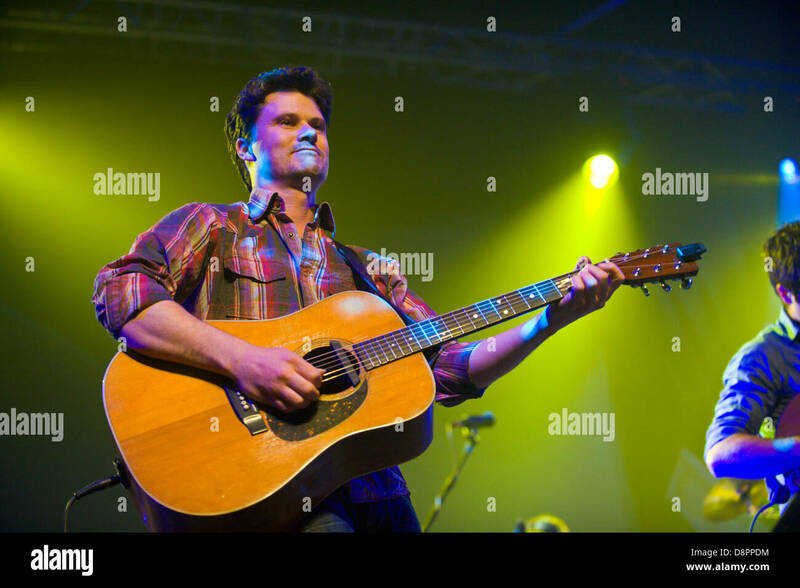 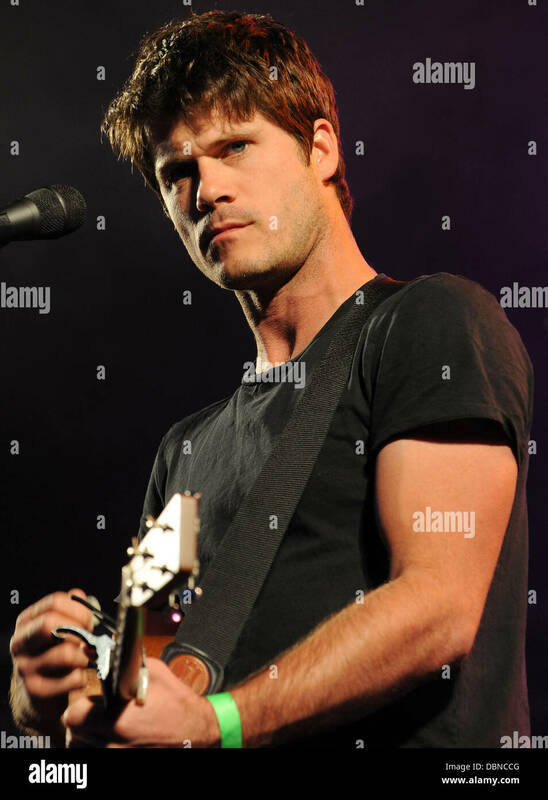 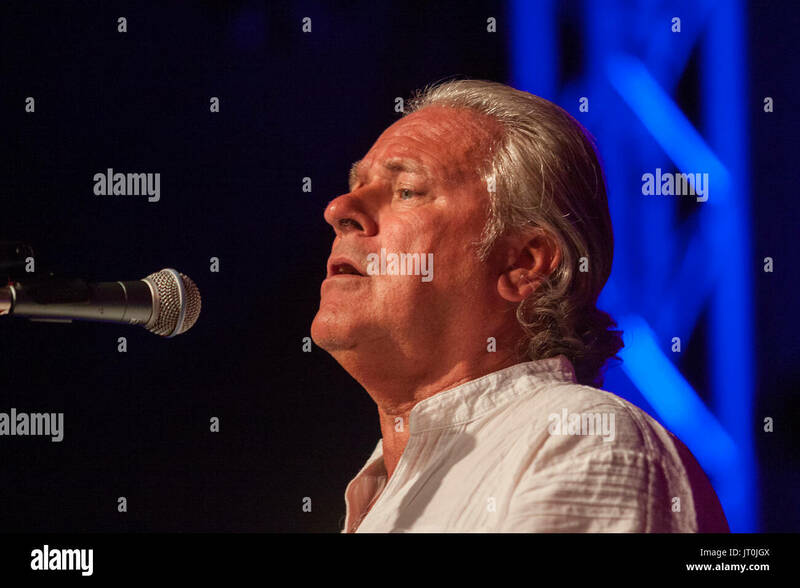 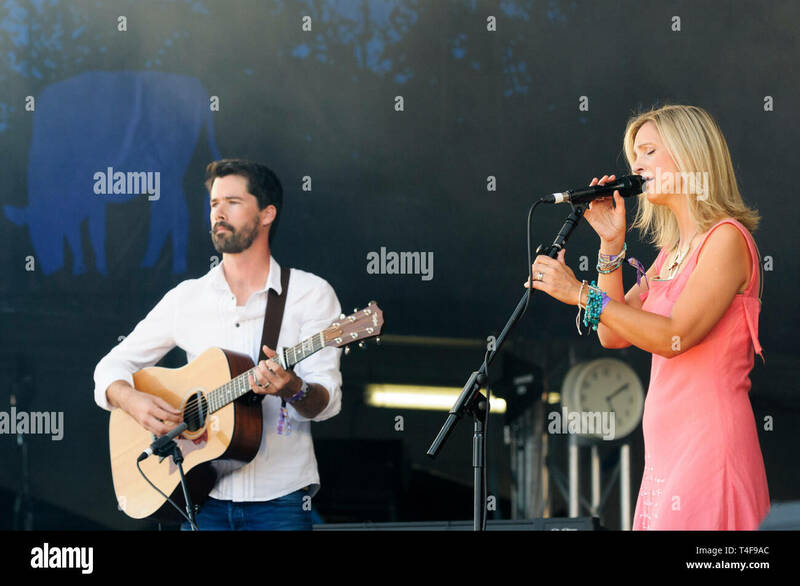 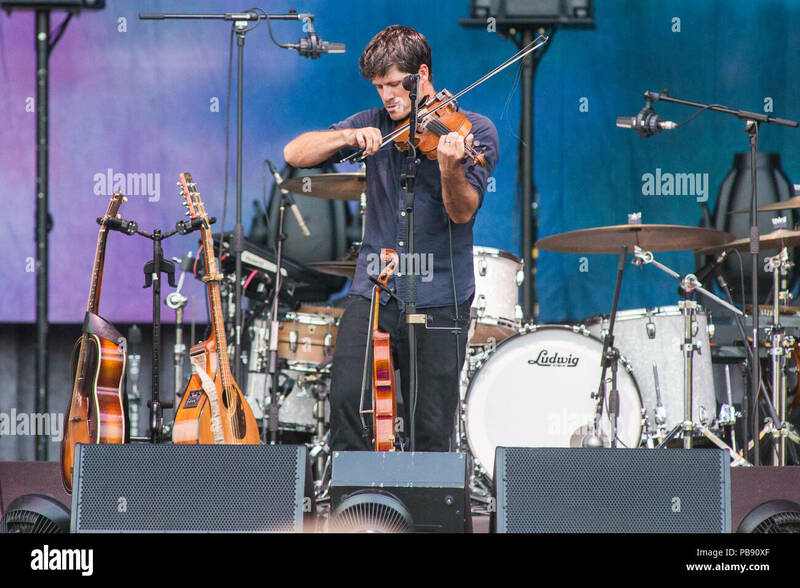 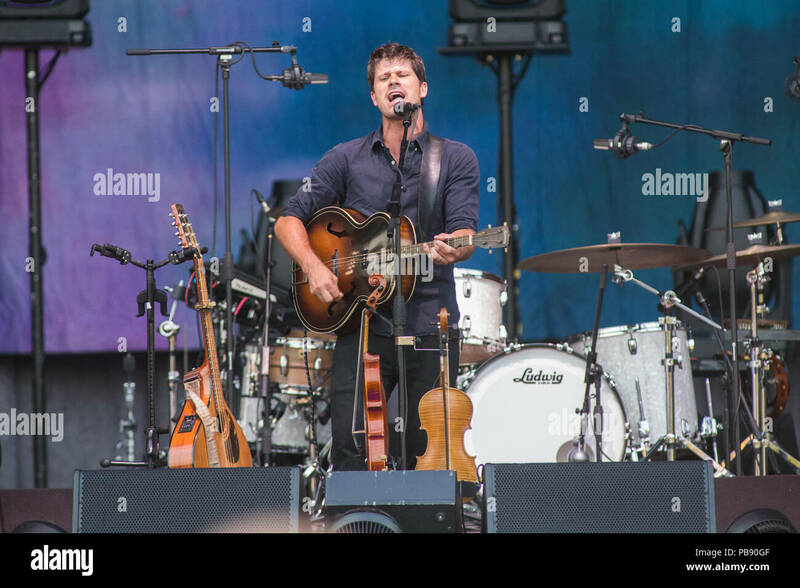 Sam Lakeman and Cara Dillon performing at the Cropredy Festival, UK. 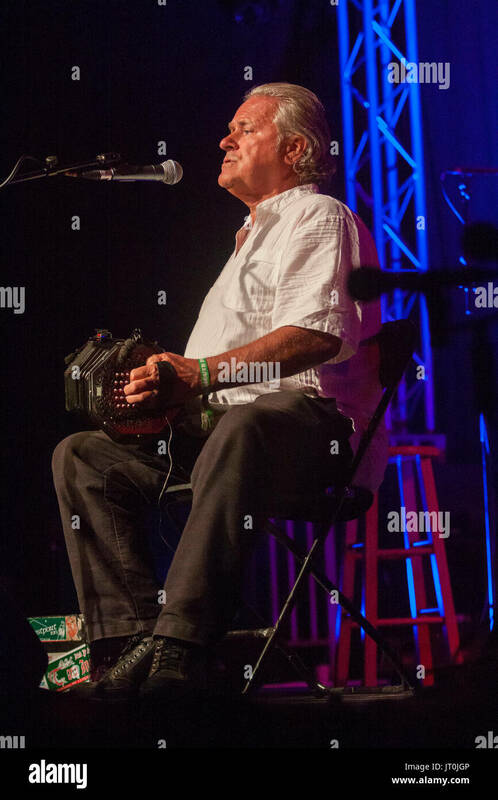 August 9, 2014. 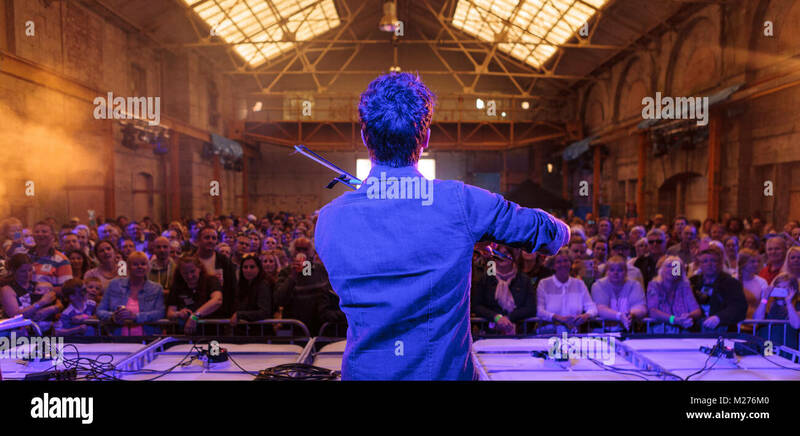 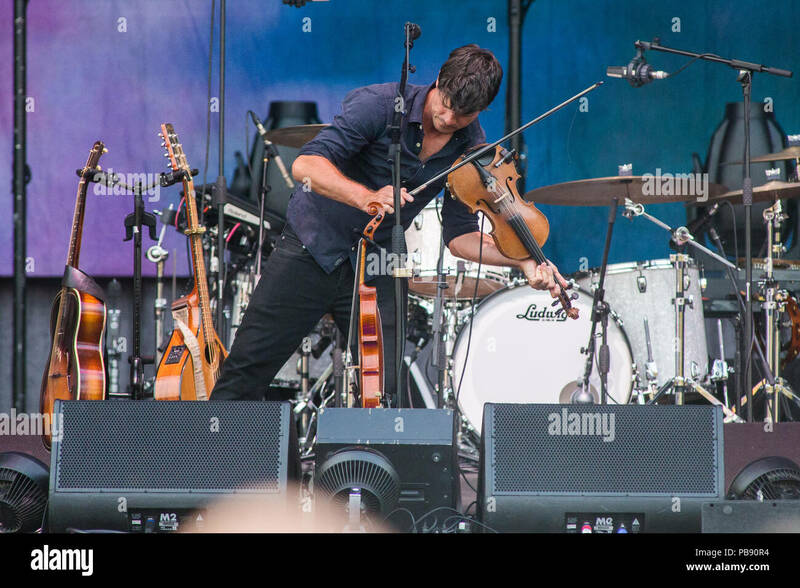 Seth Lakeman on stage at the Royal William Yard Festival Plymouth. 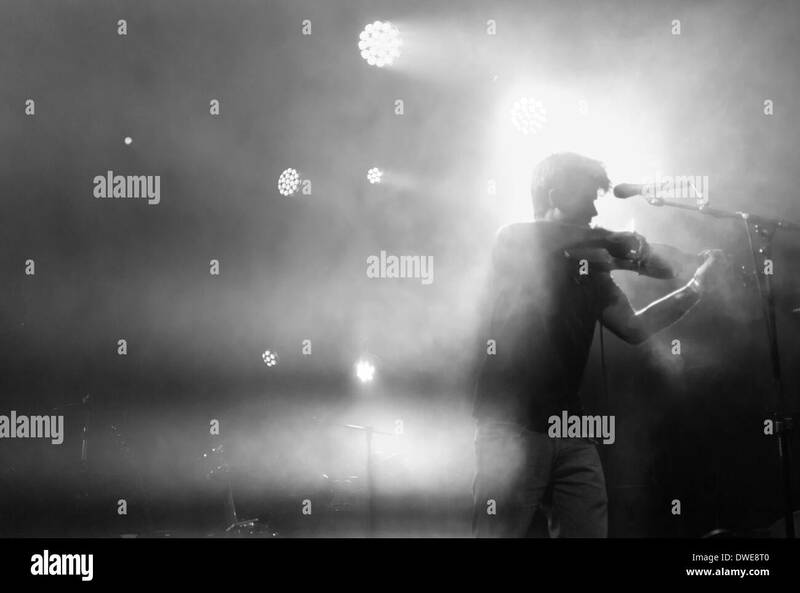 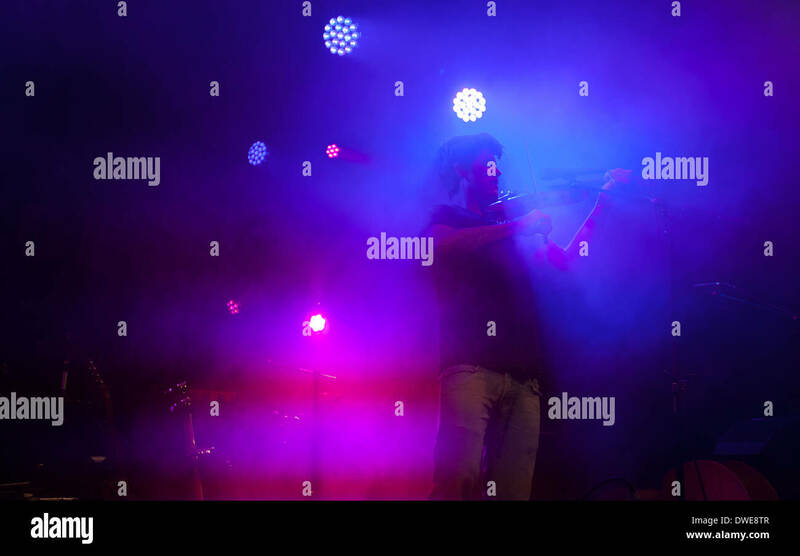 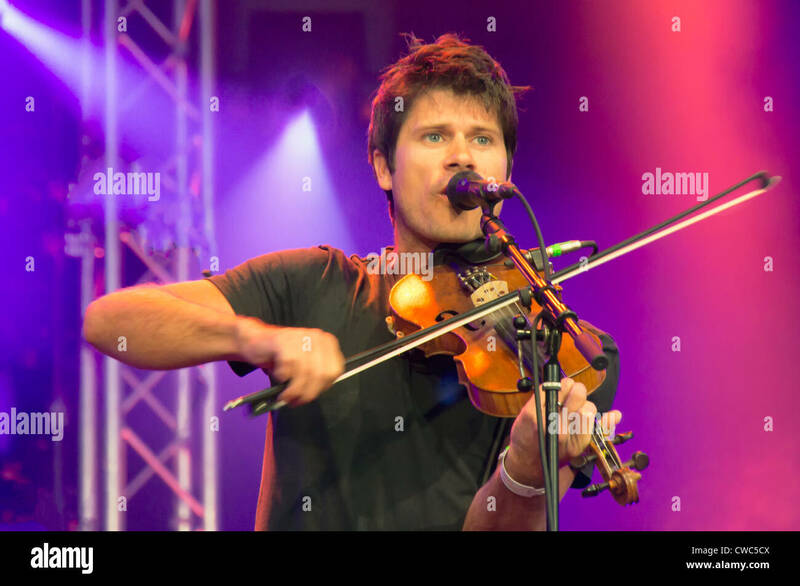 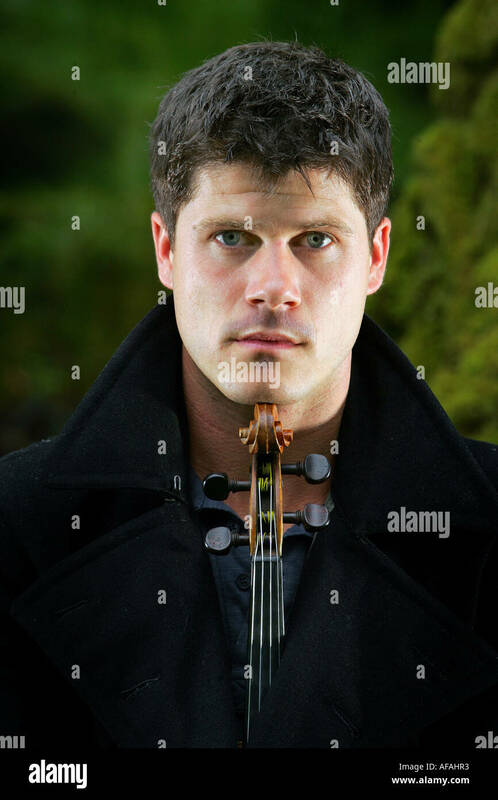 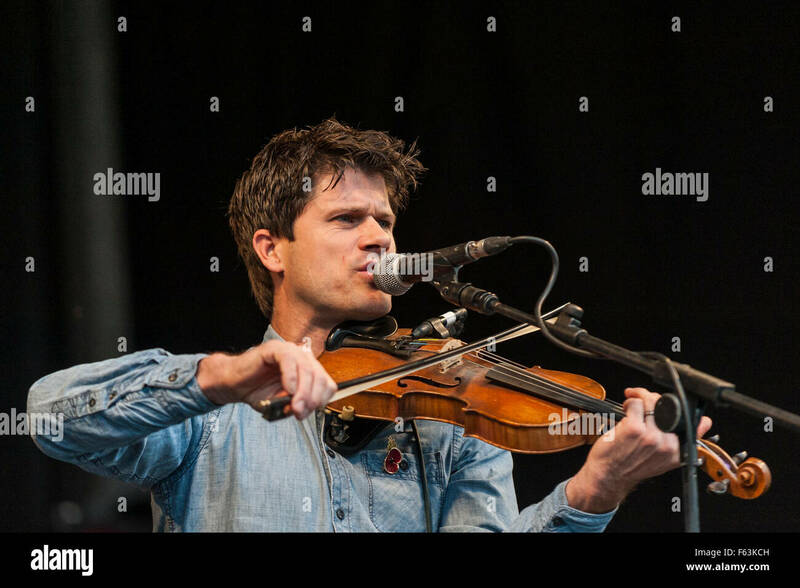 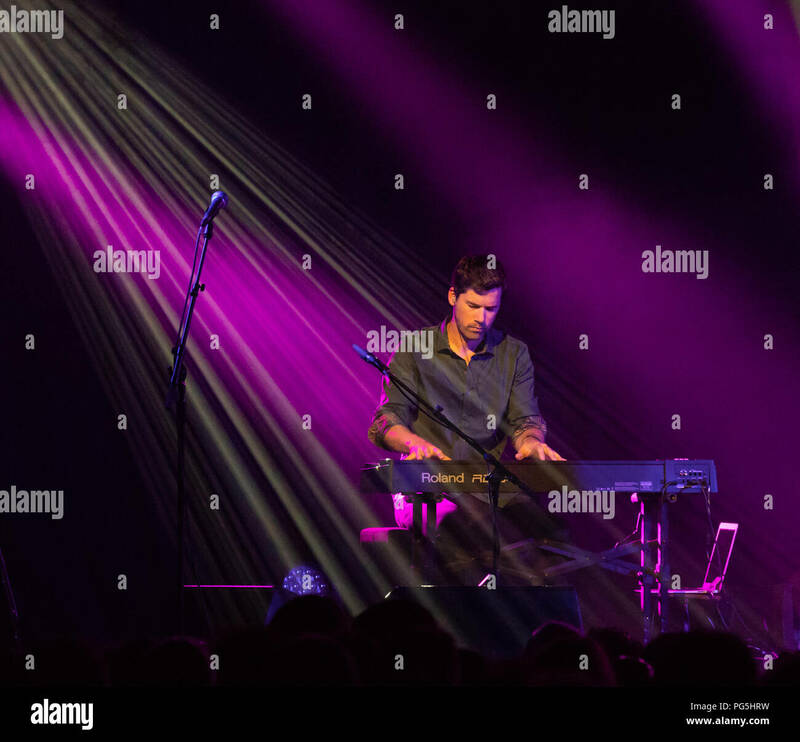 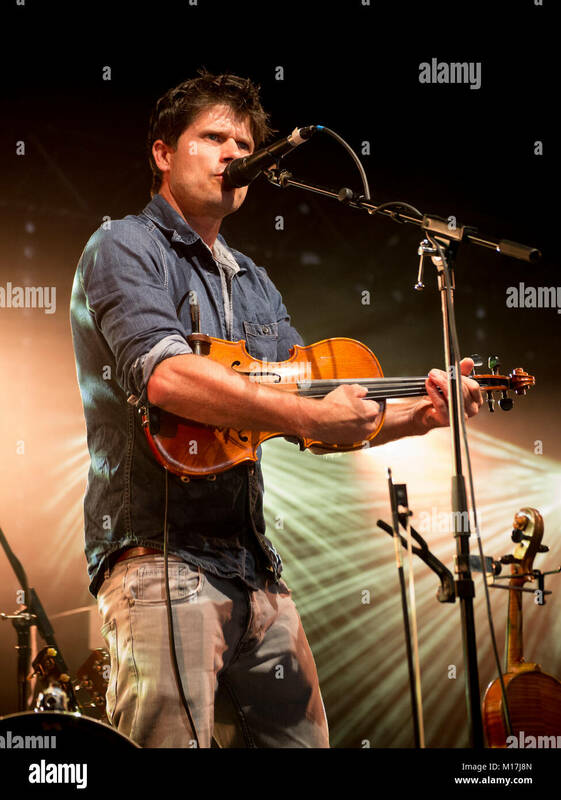 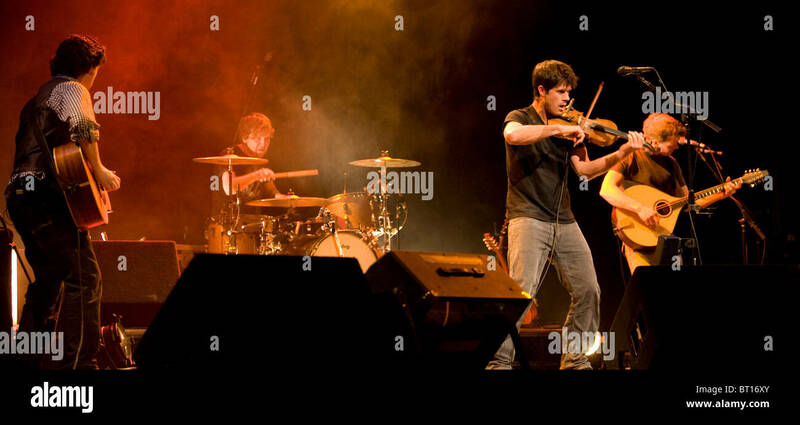 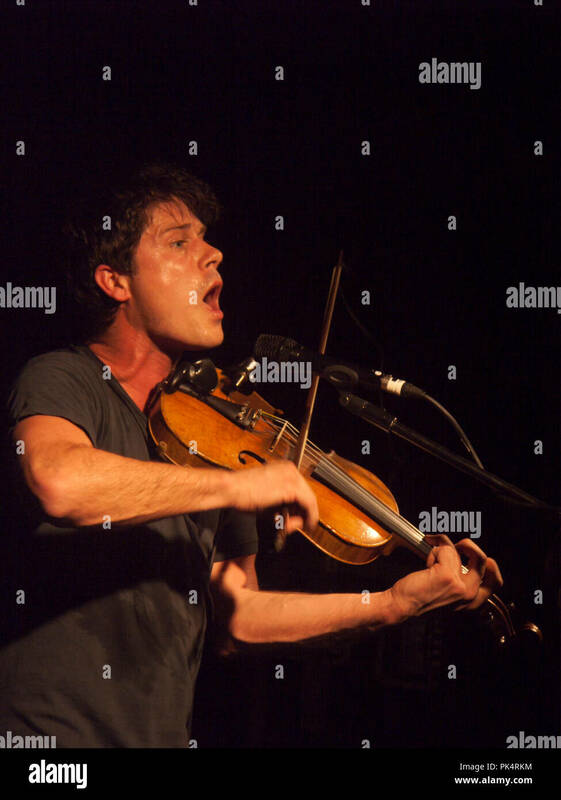 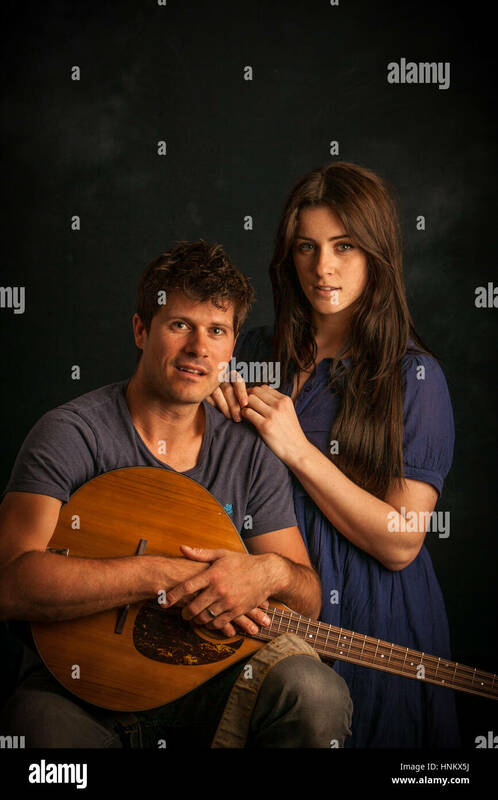 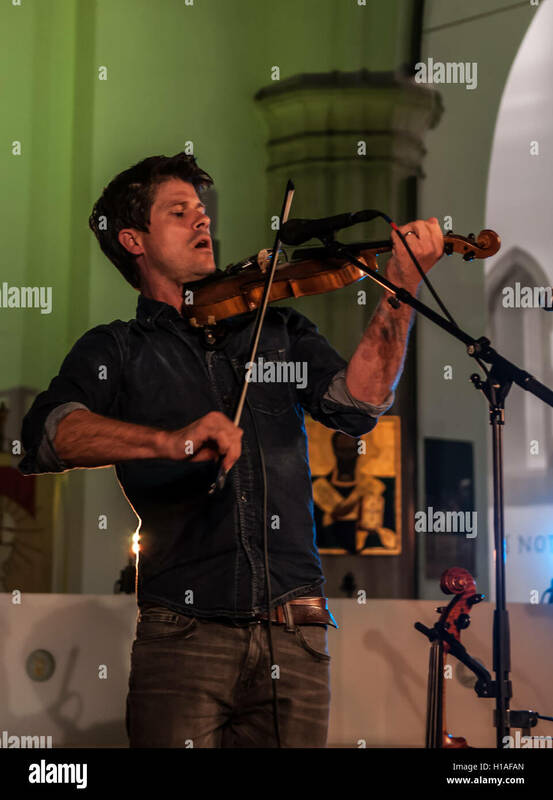 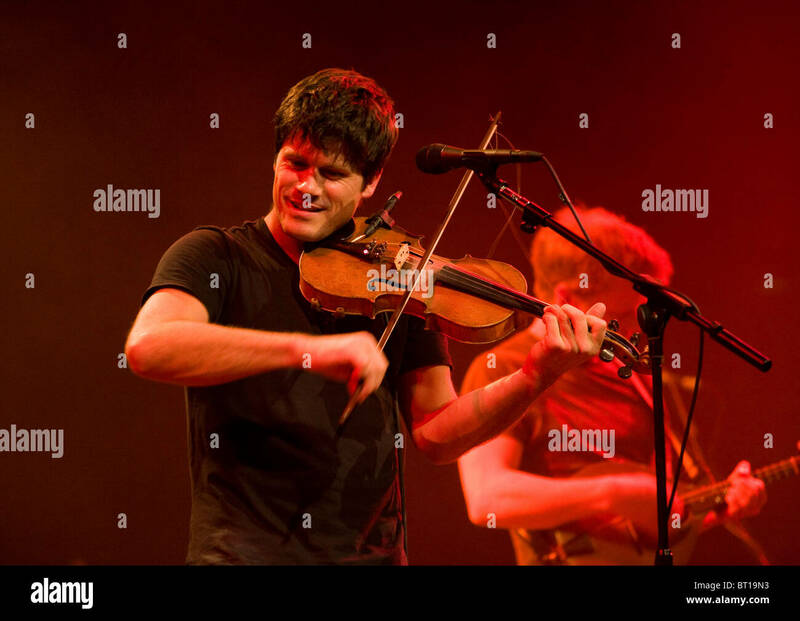 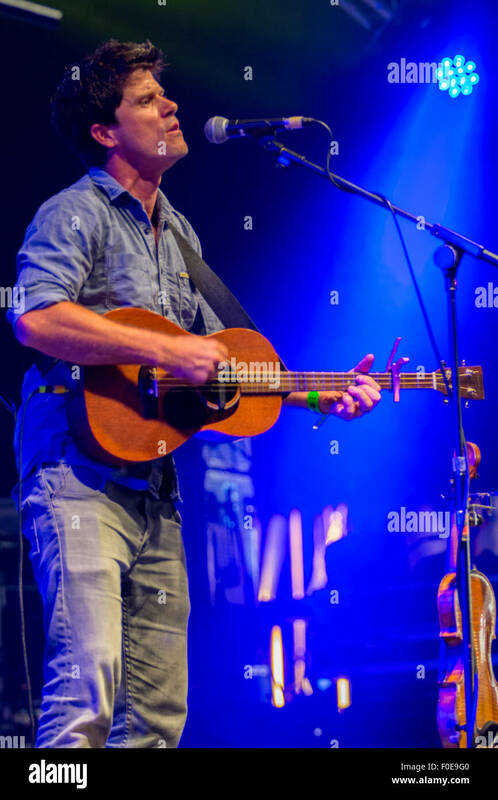 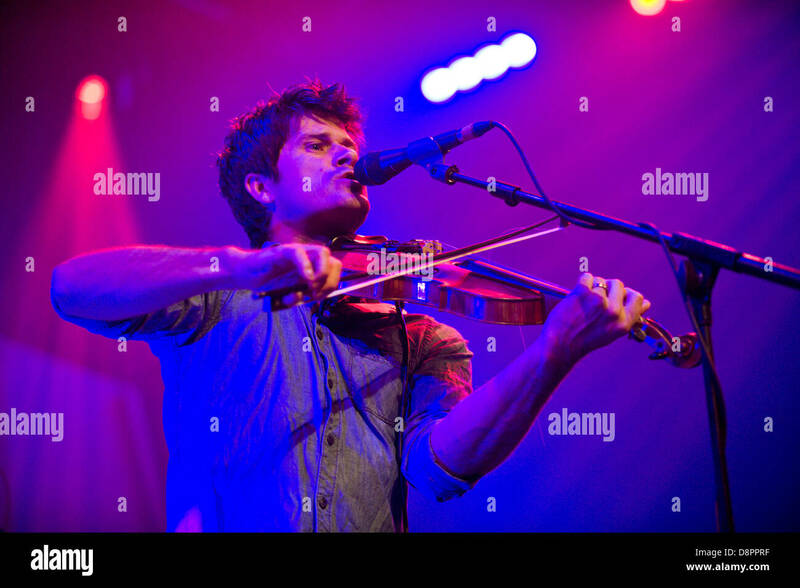 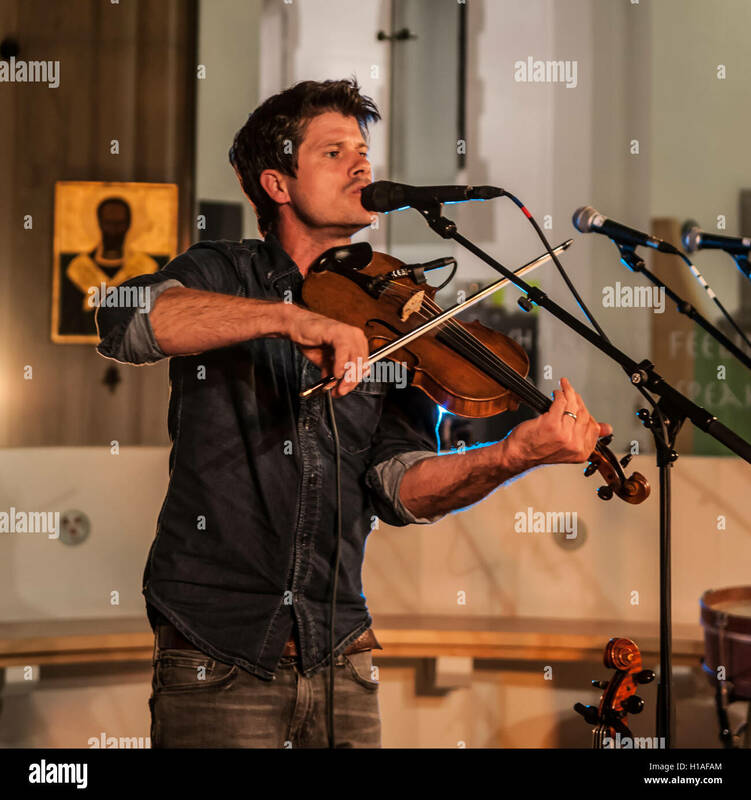 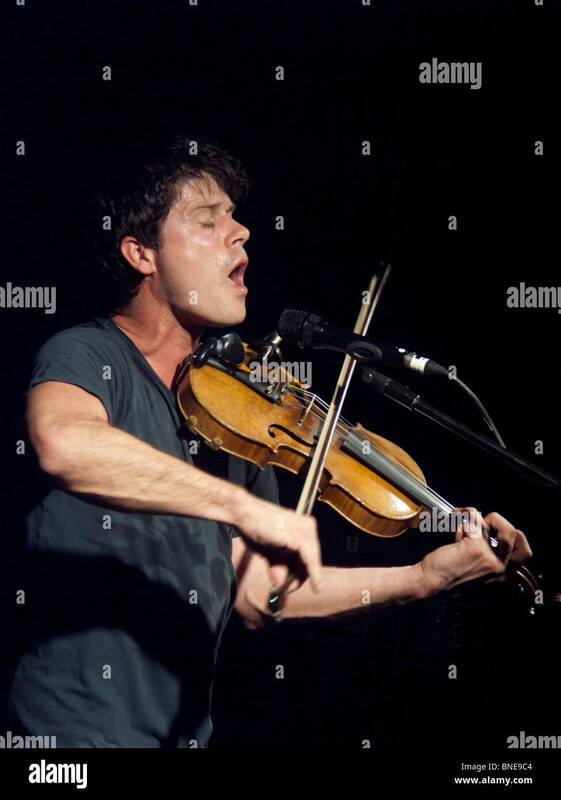 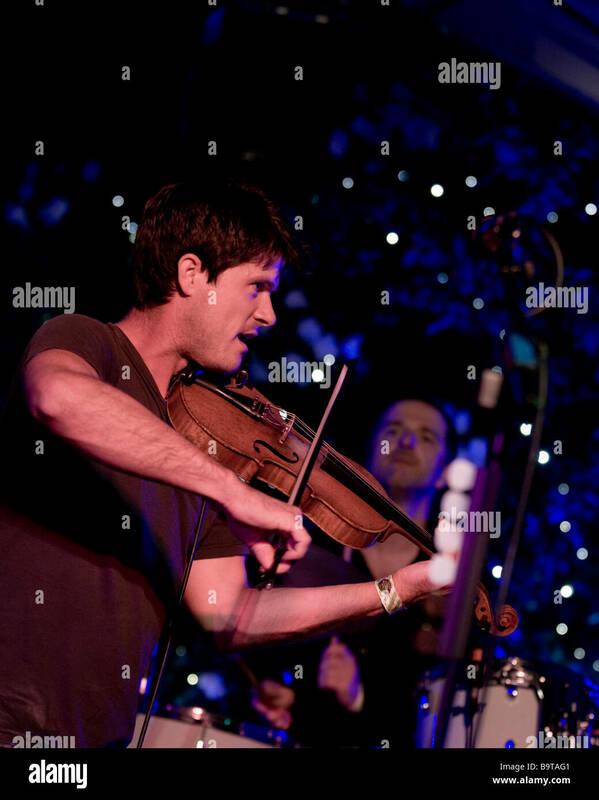 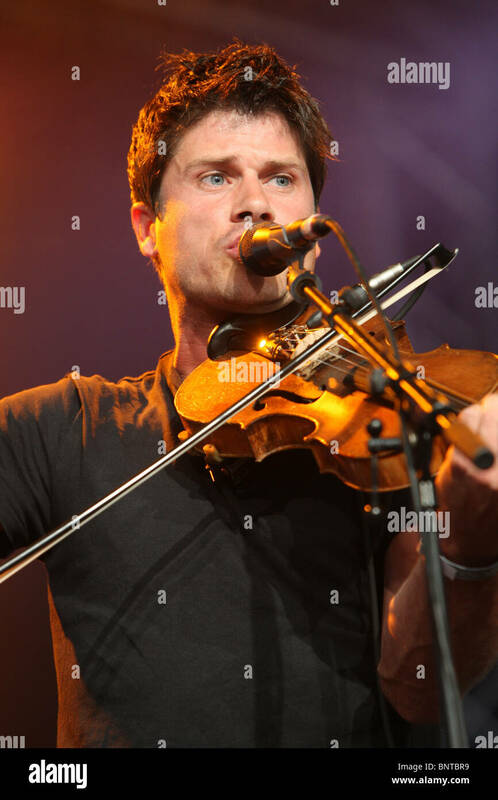 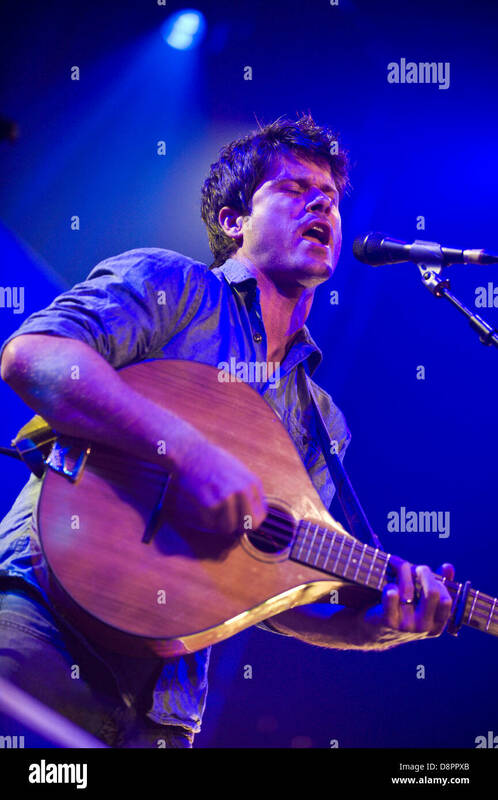 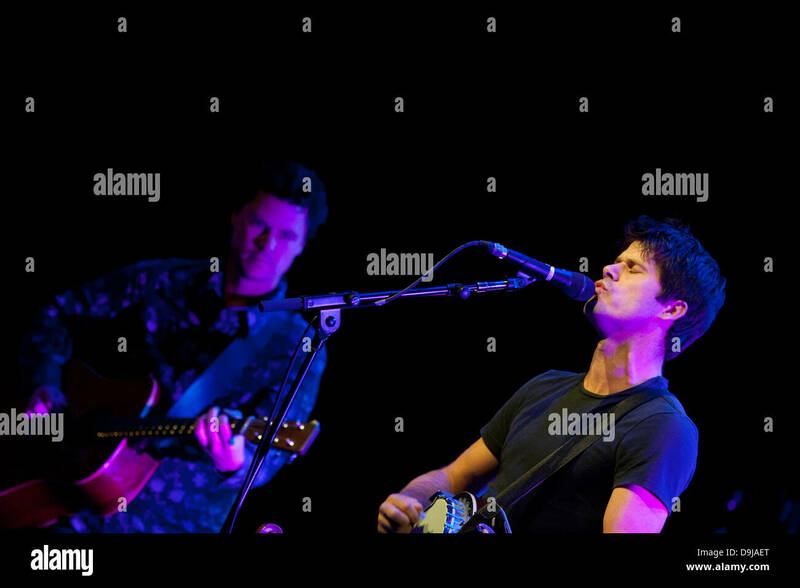 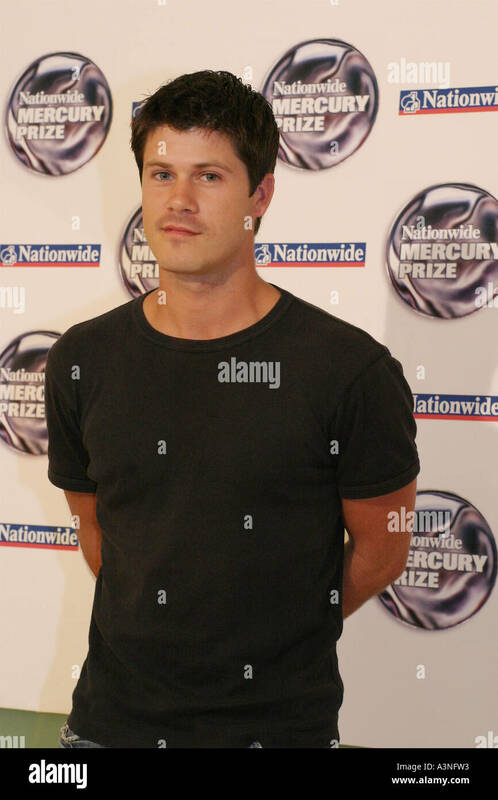 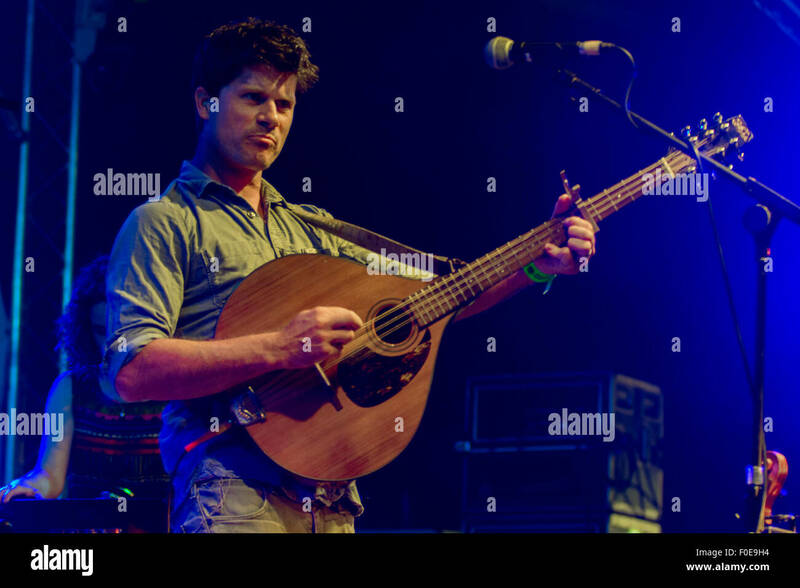 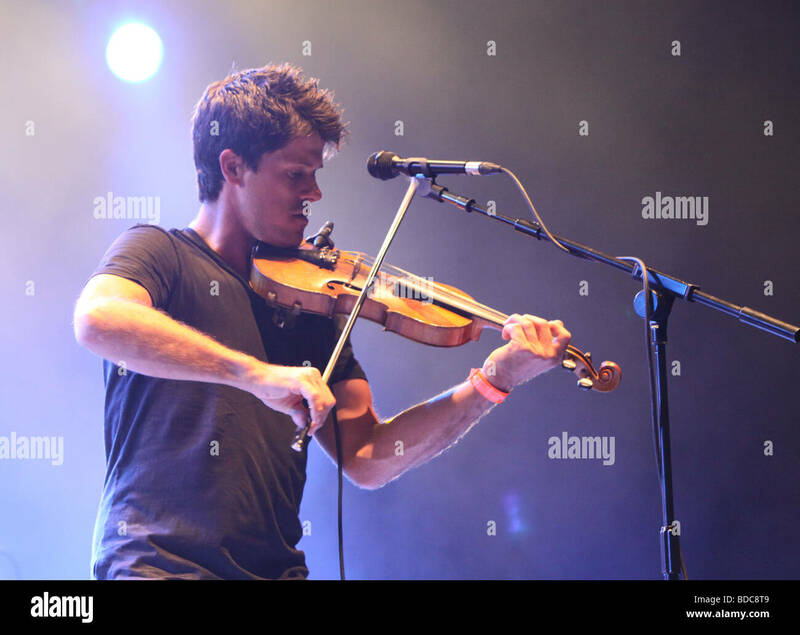 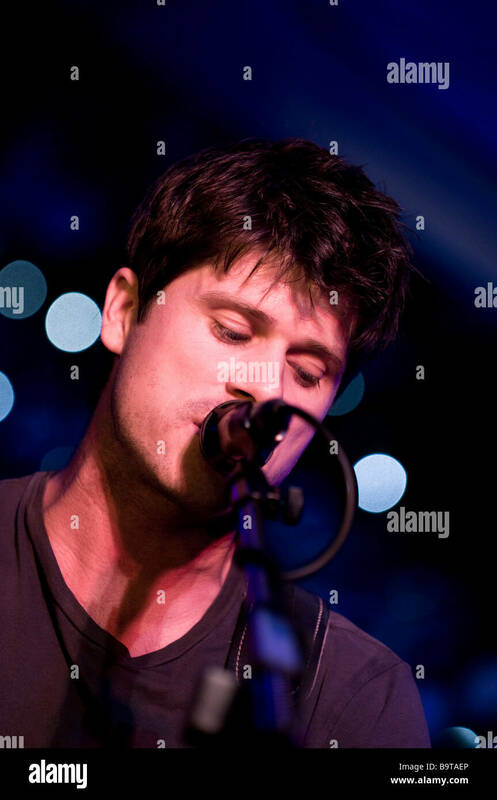 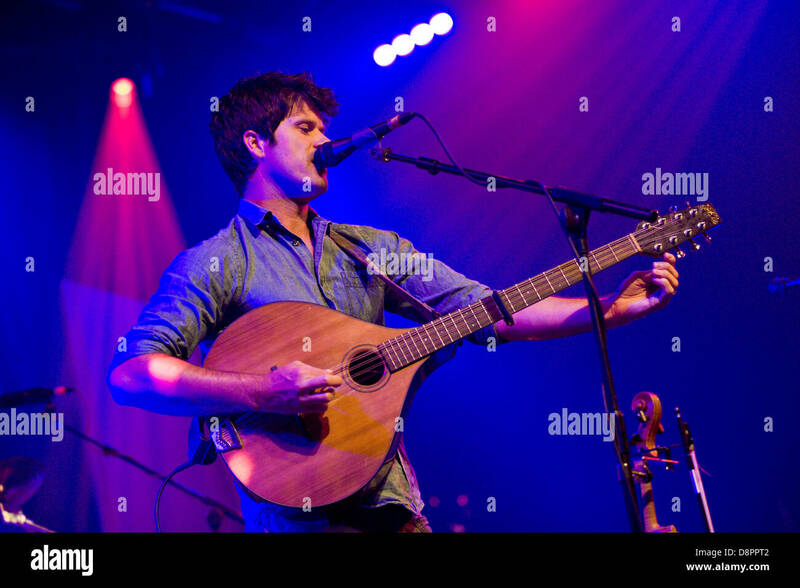 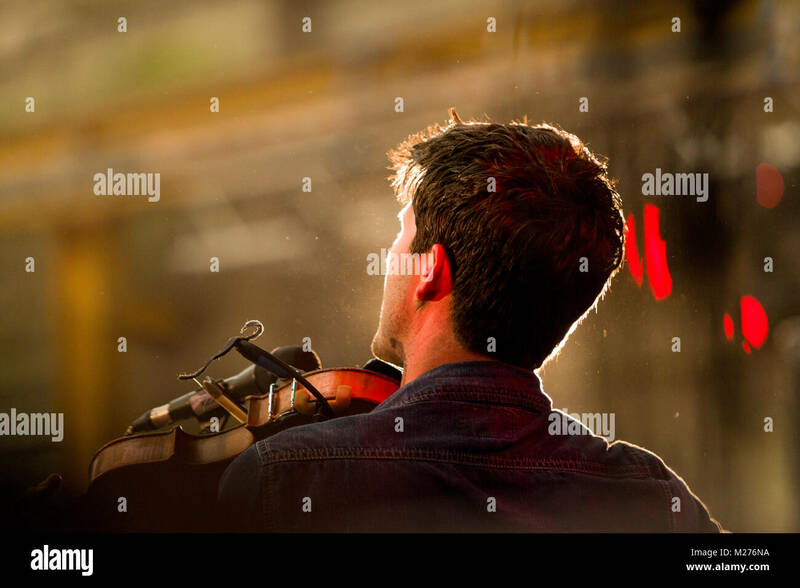 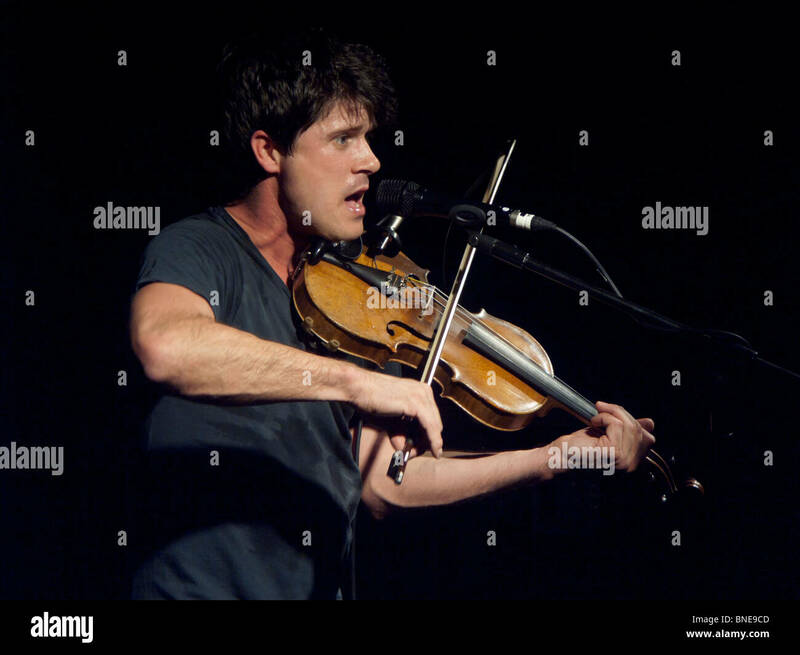 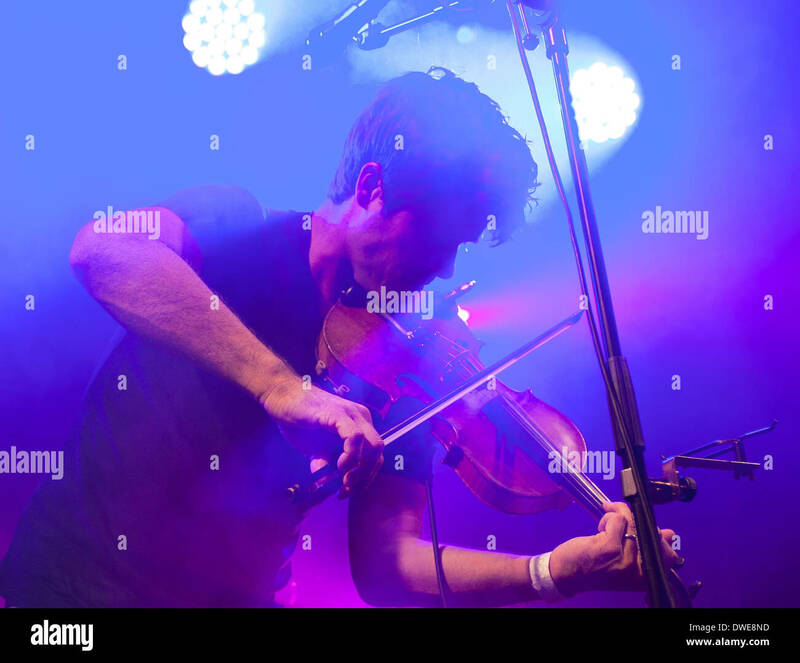 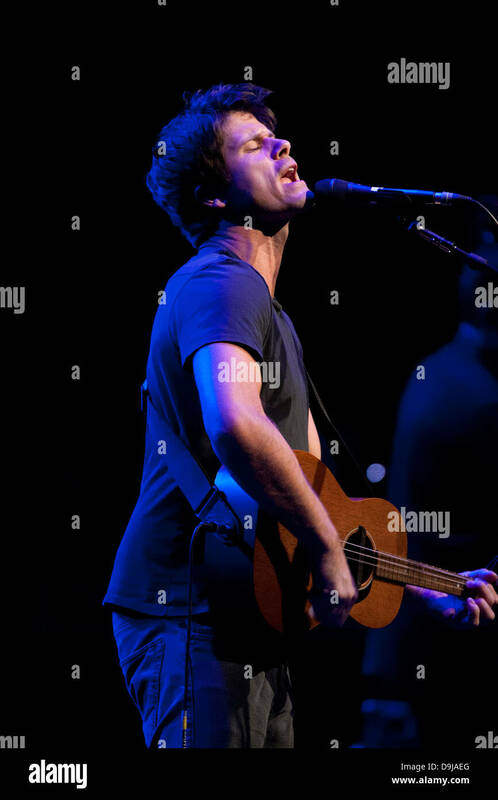 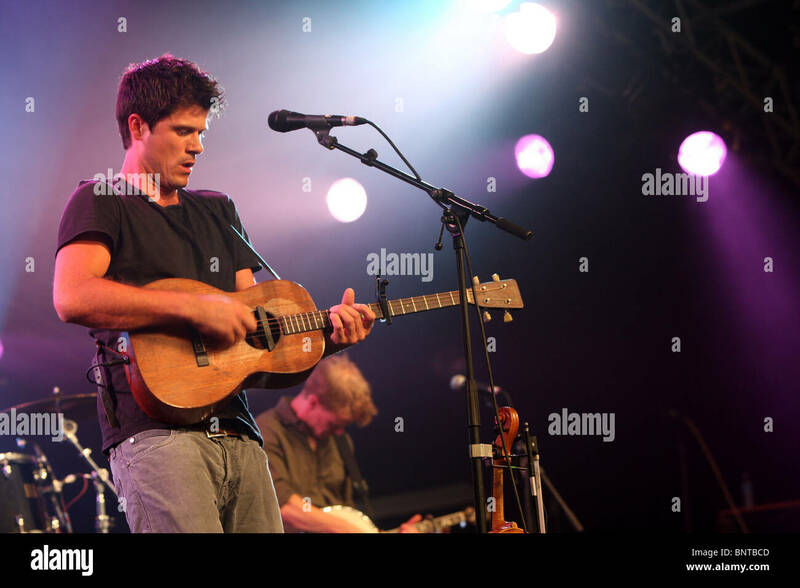 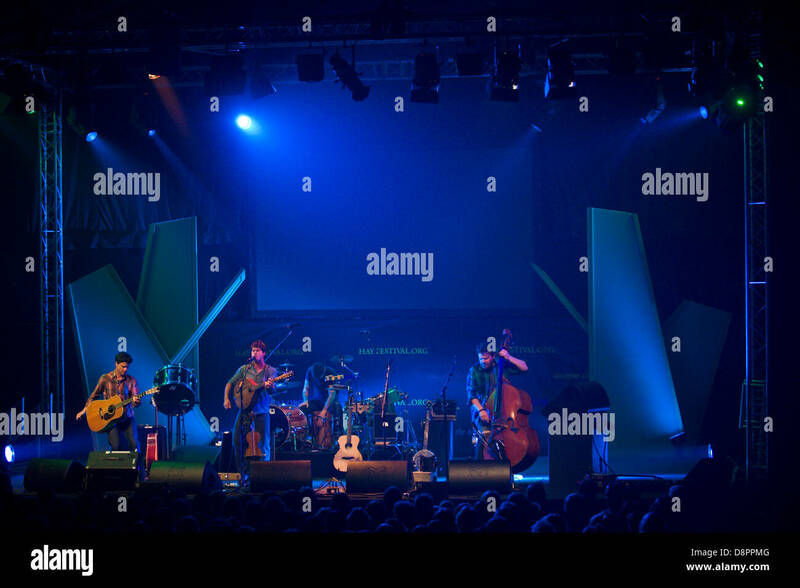 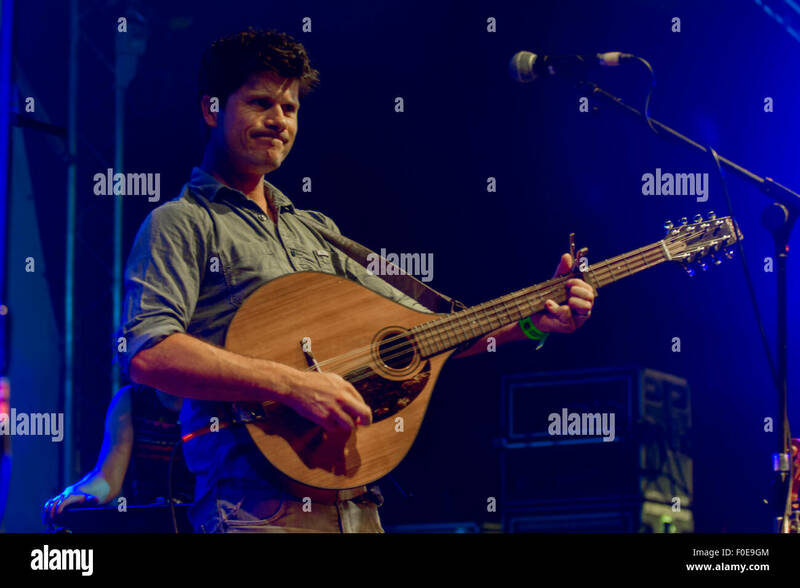 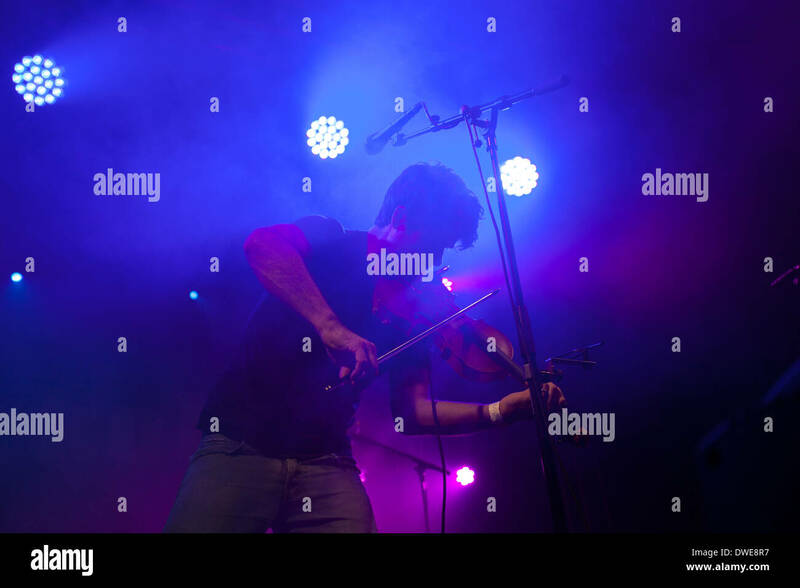 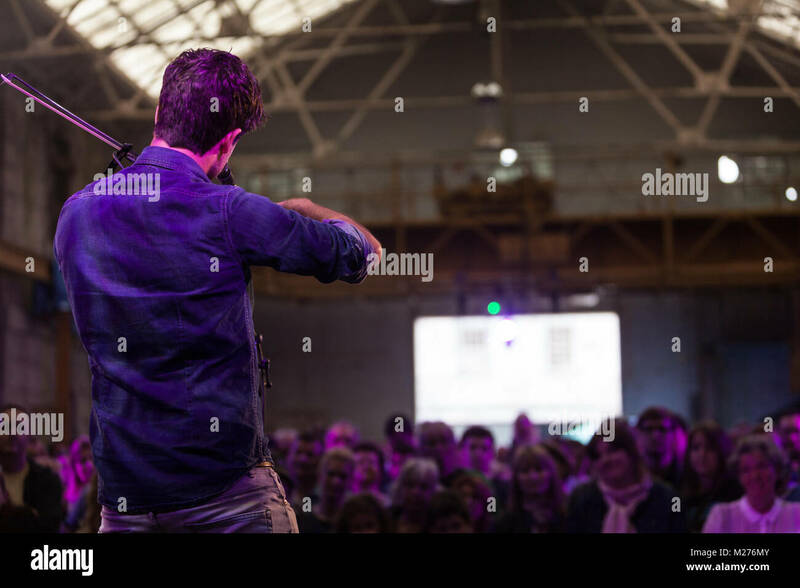 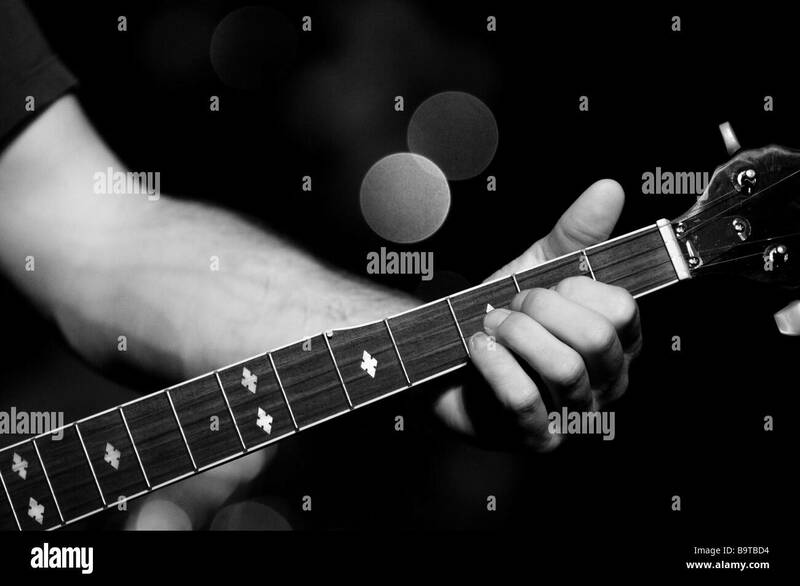 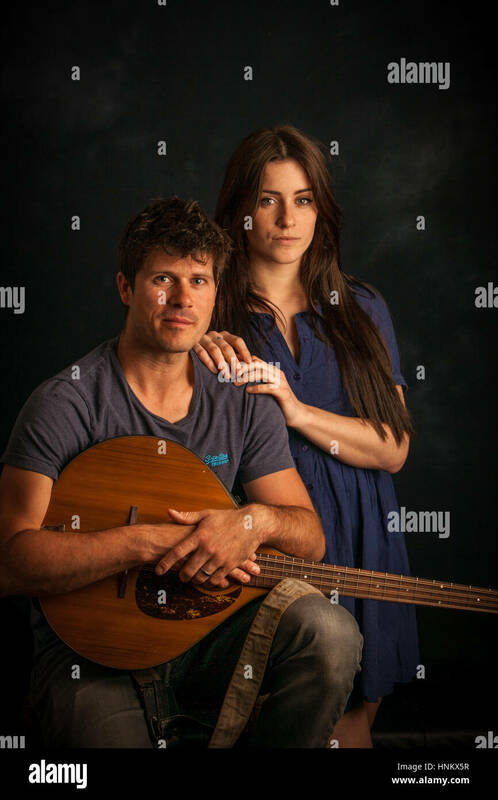 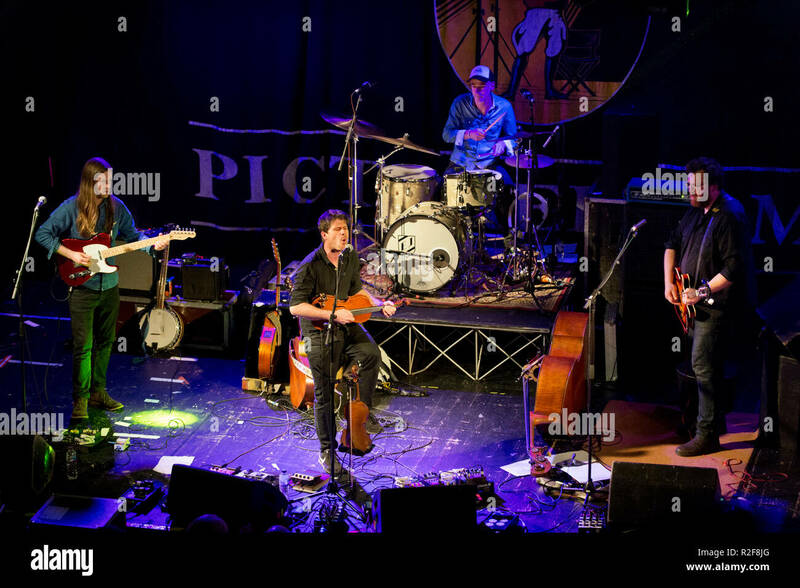 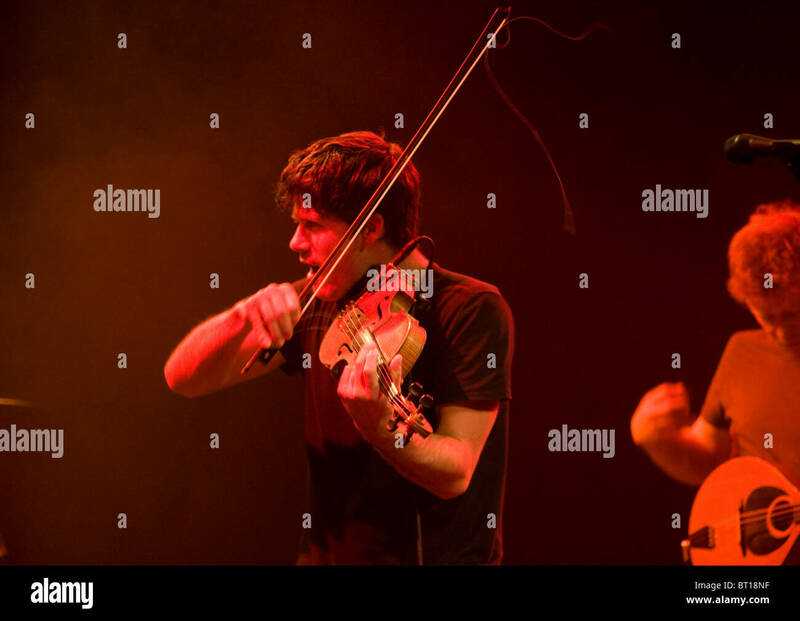 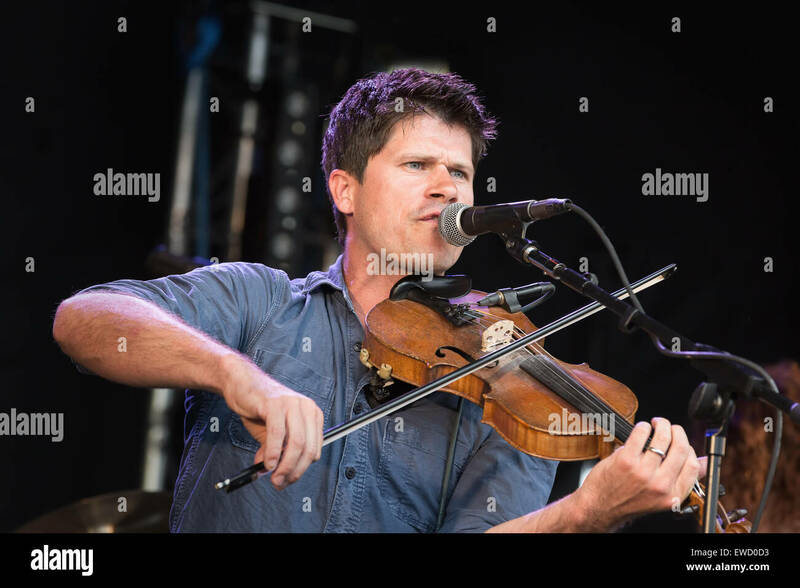 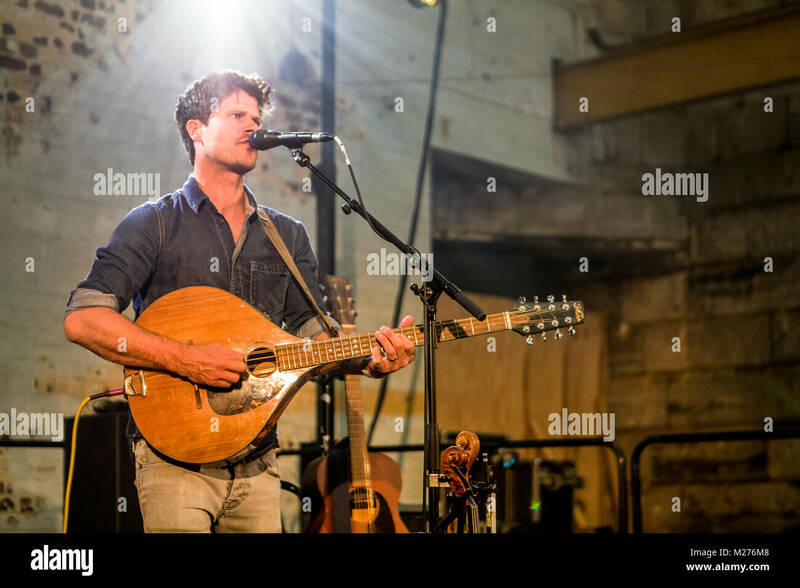 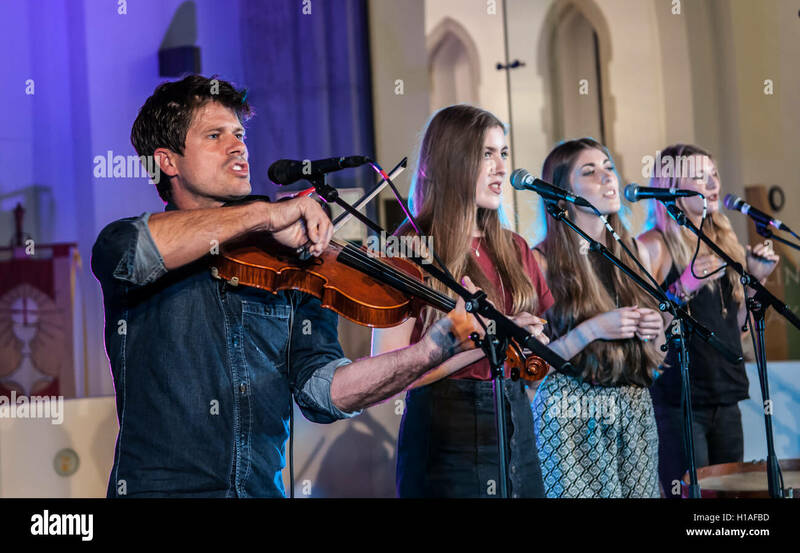 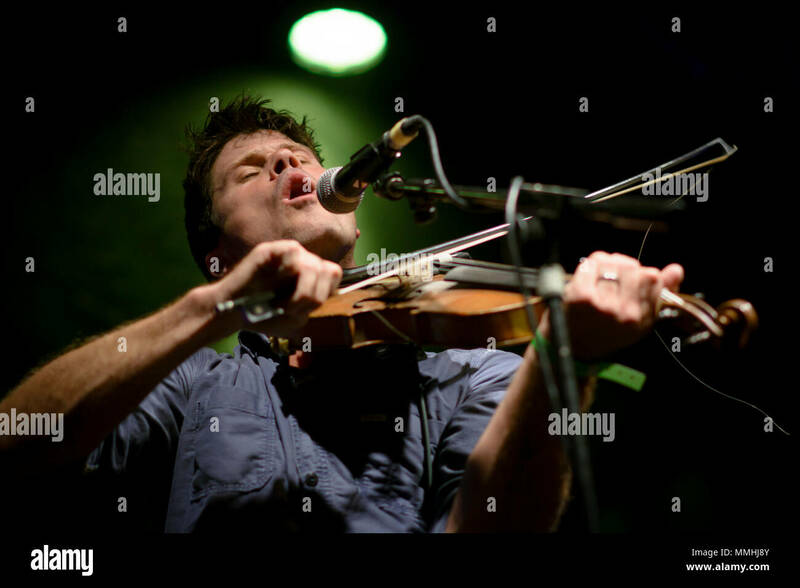 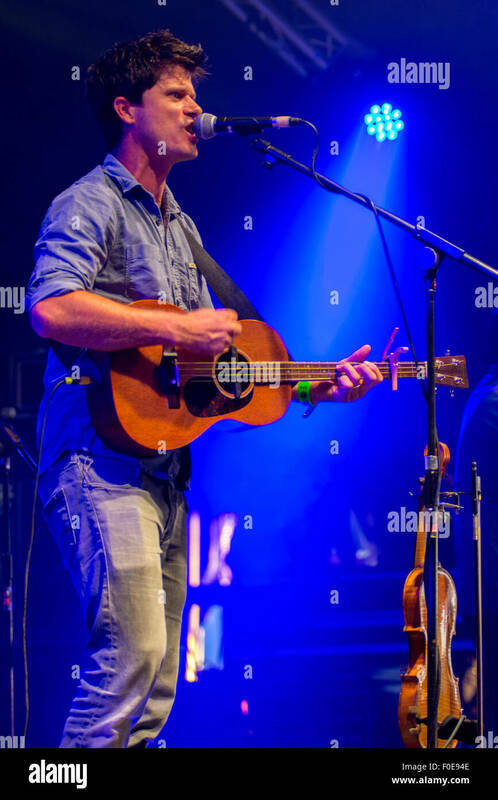 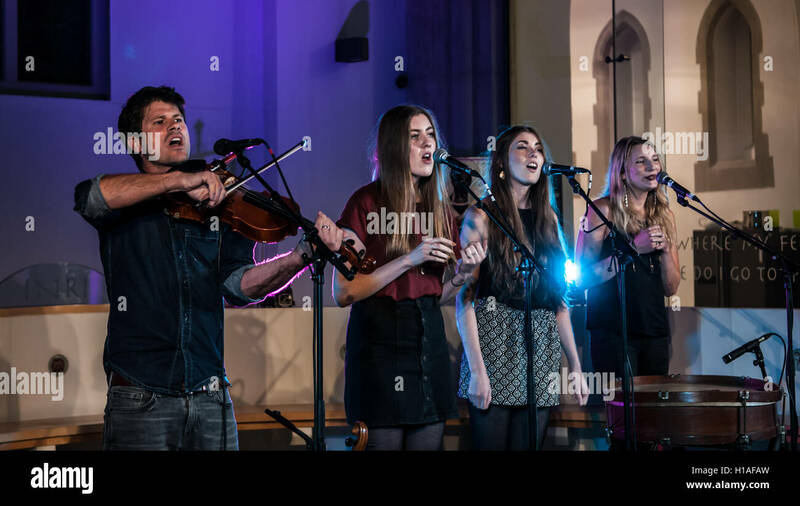 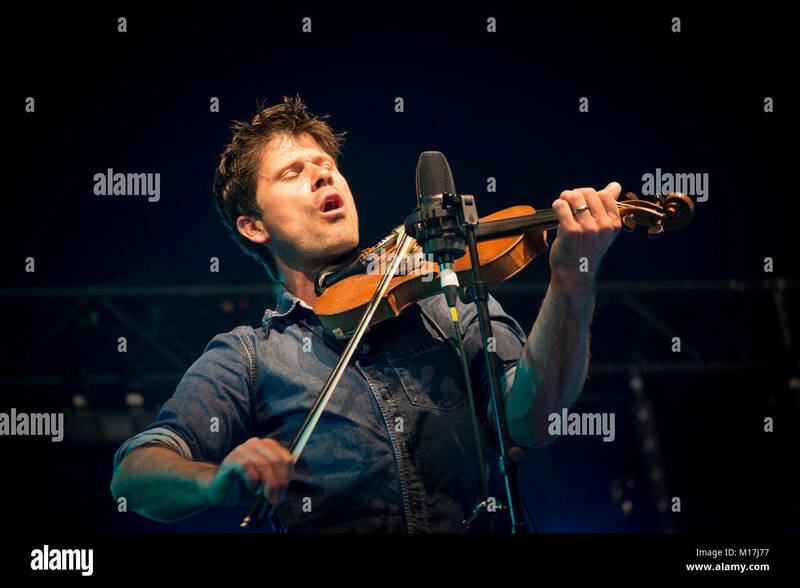 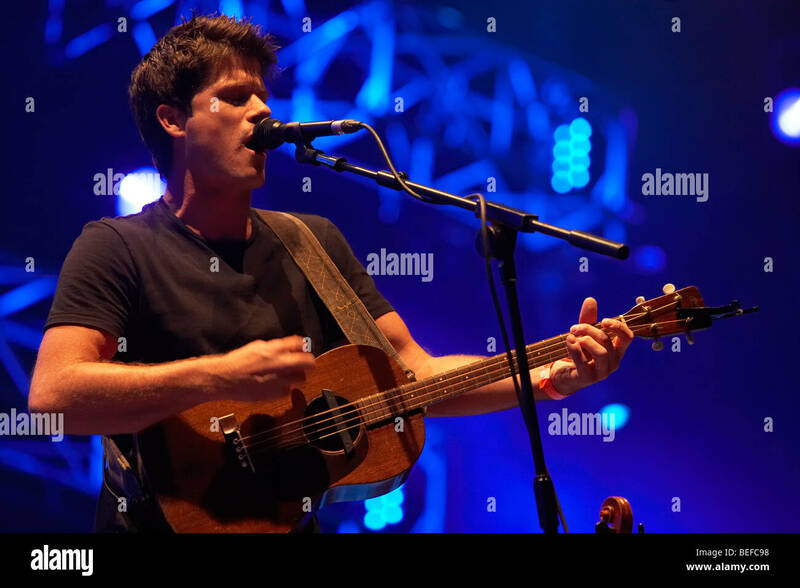 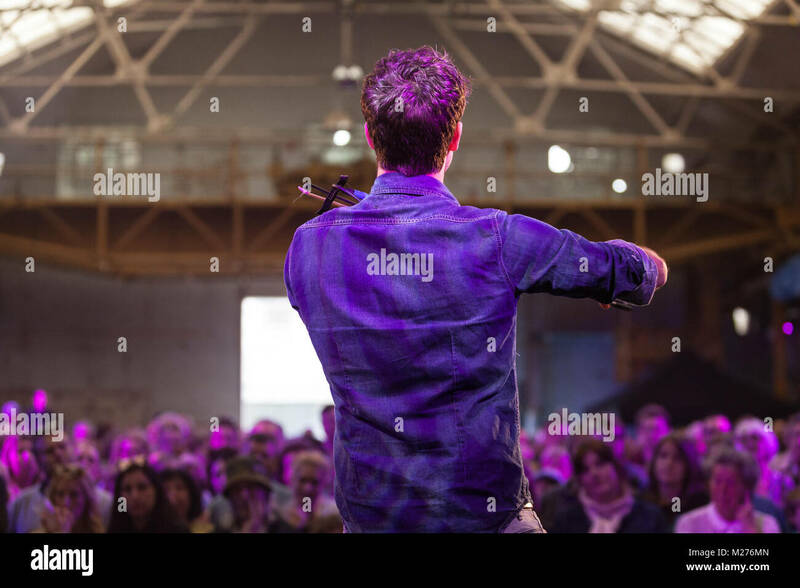 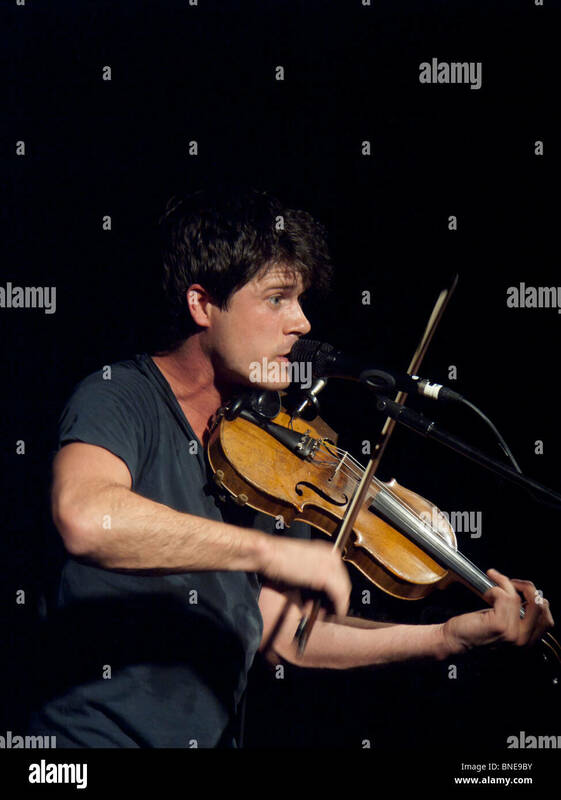 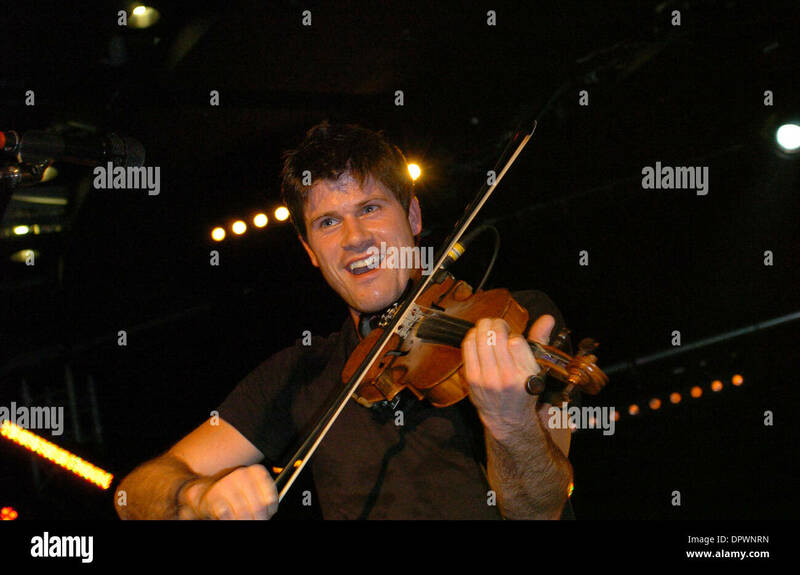 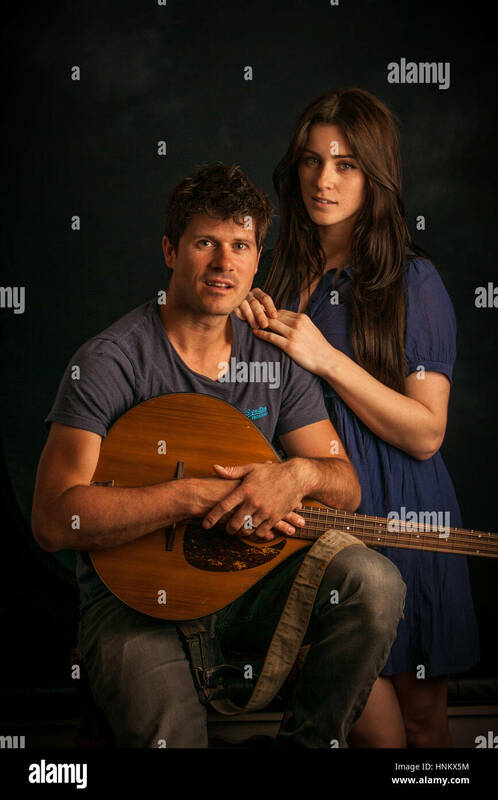 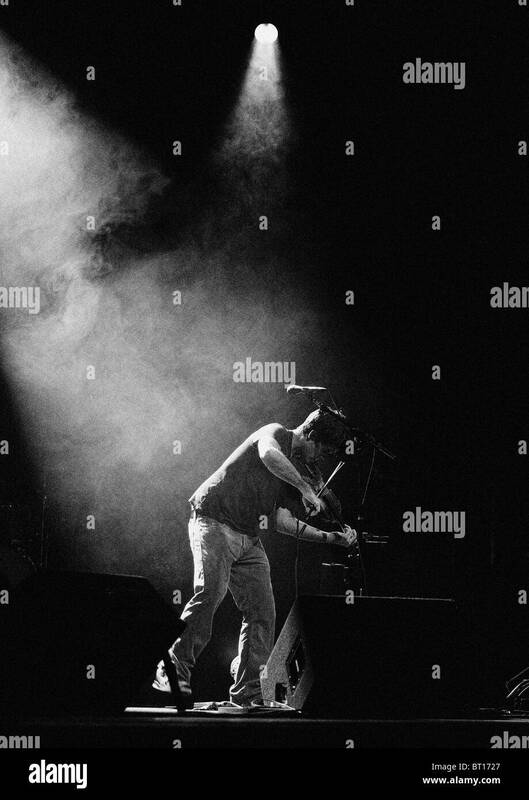 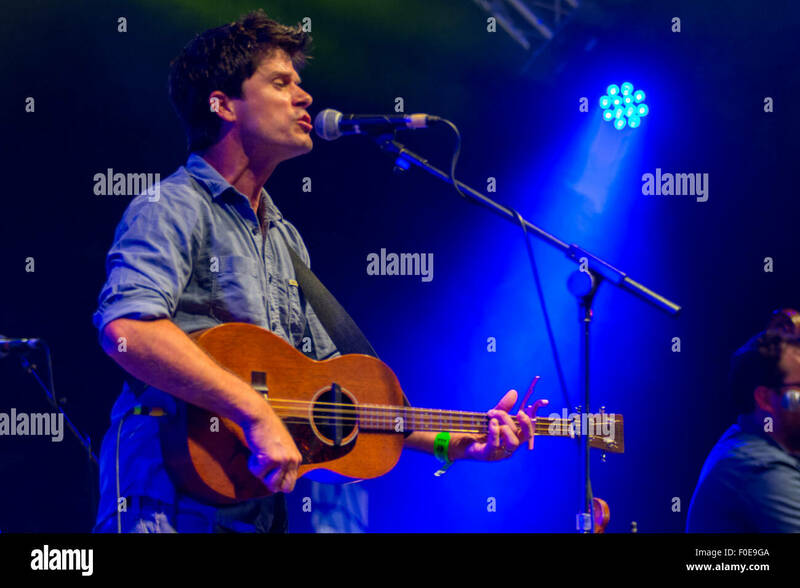 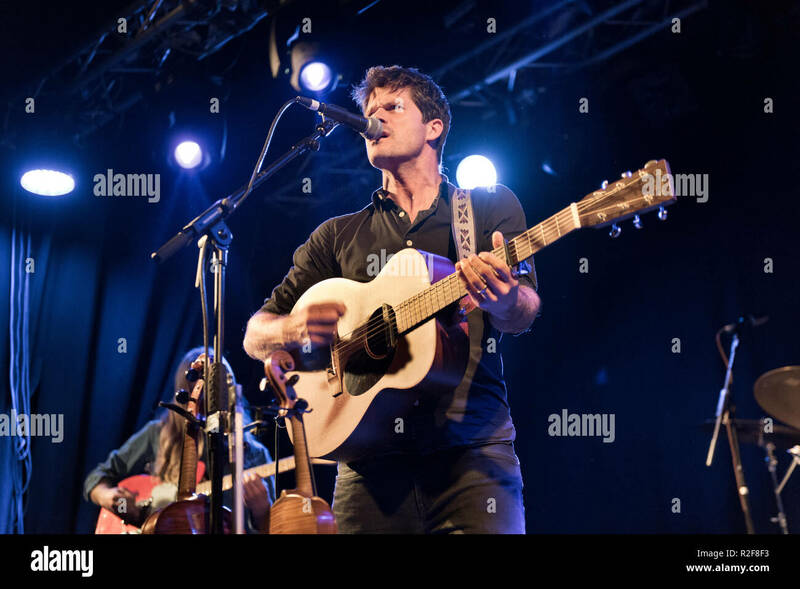 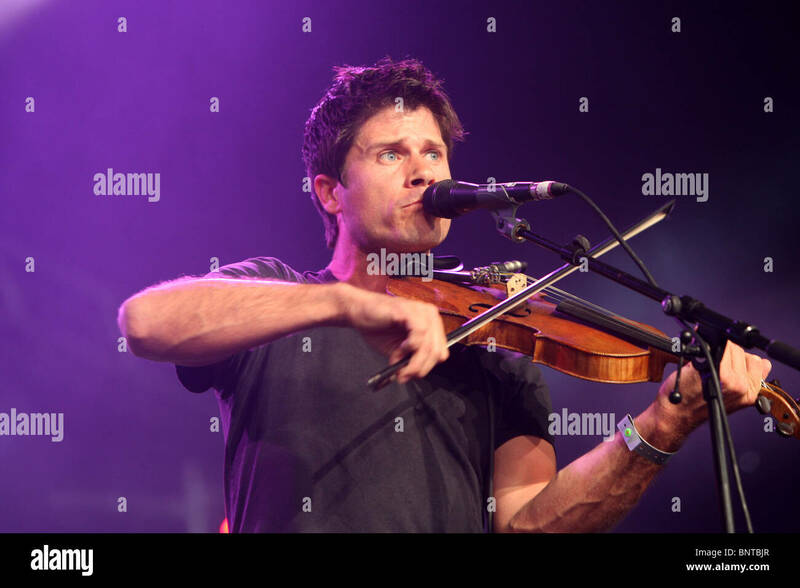 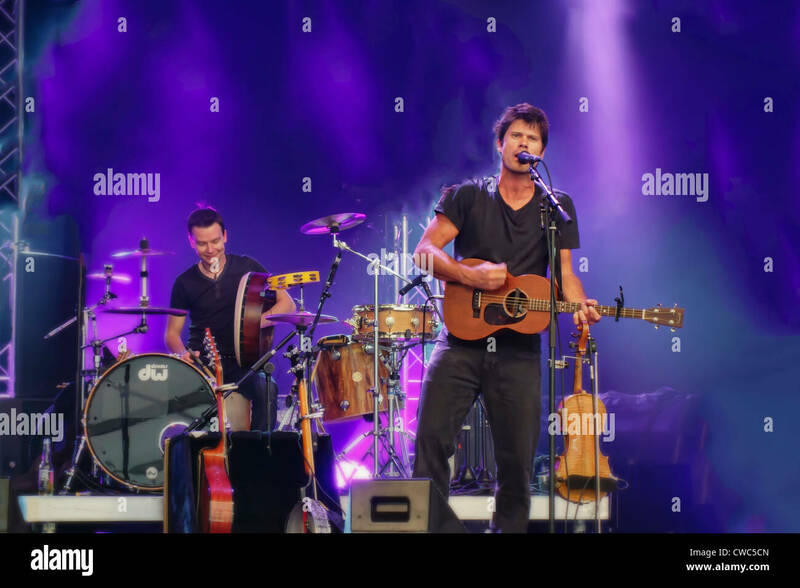 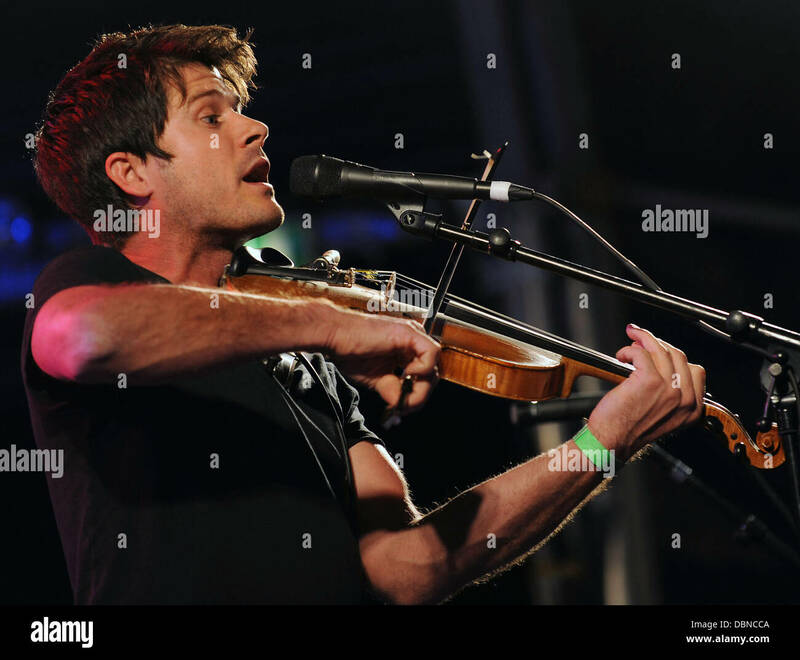 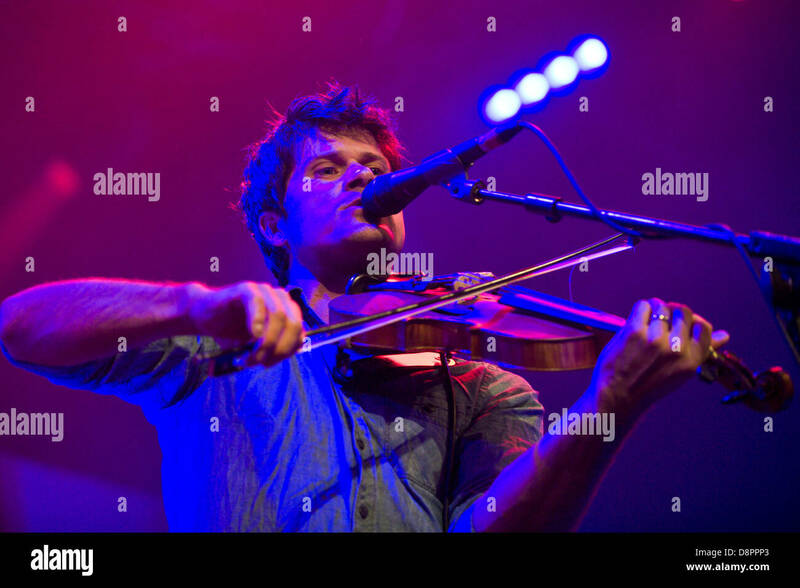 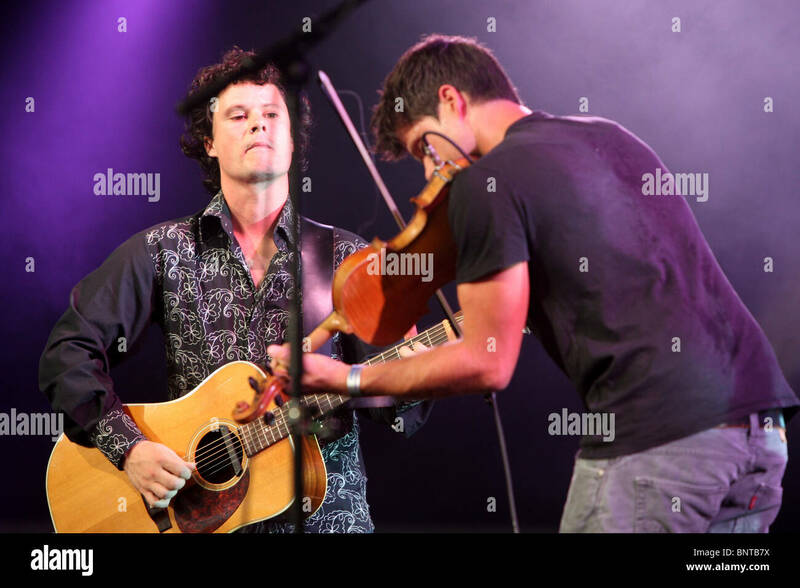 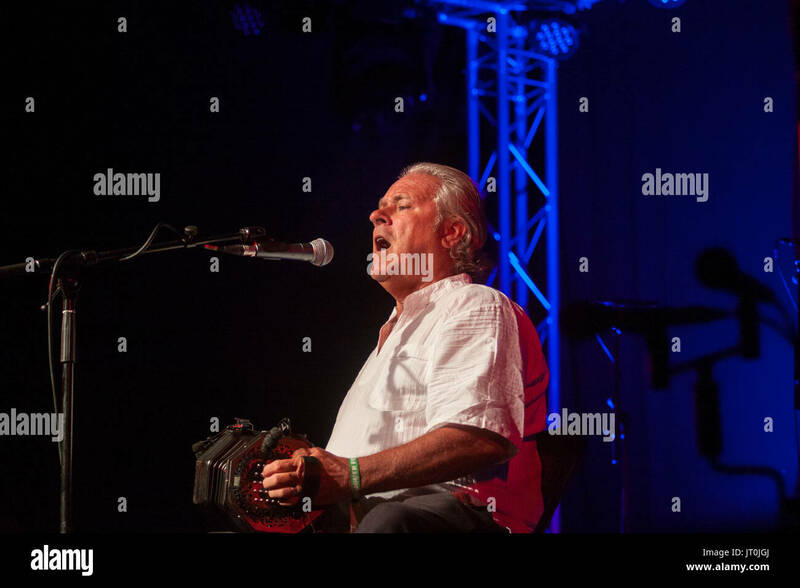 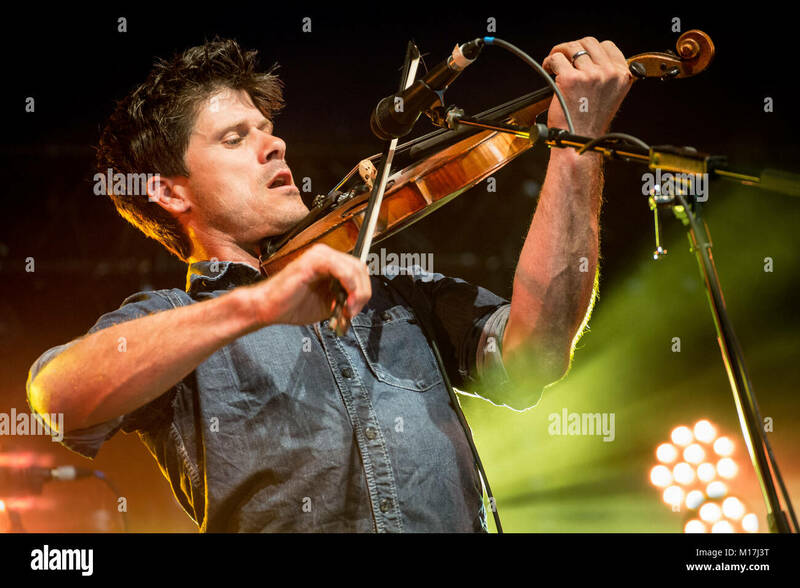 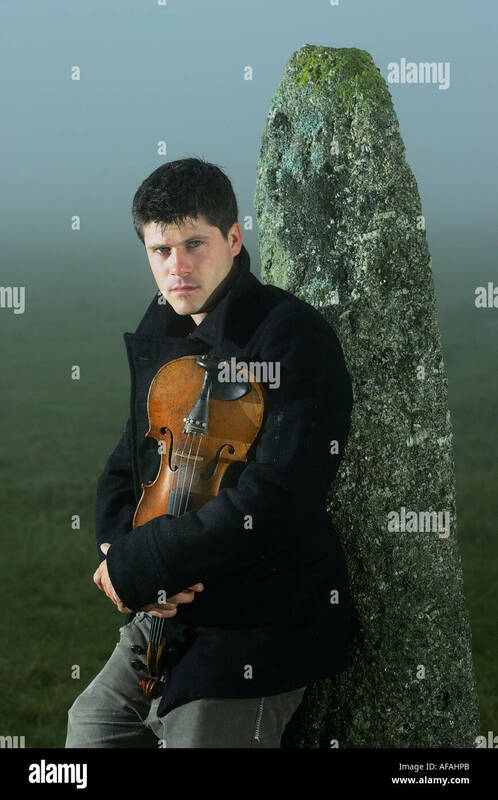 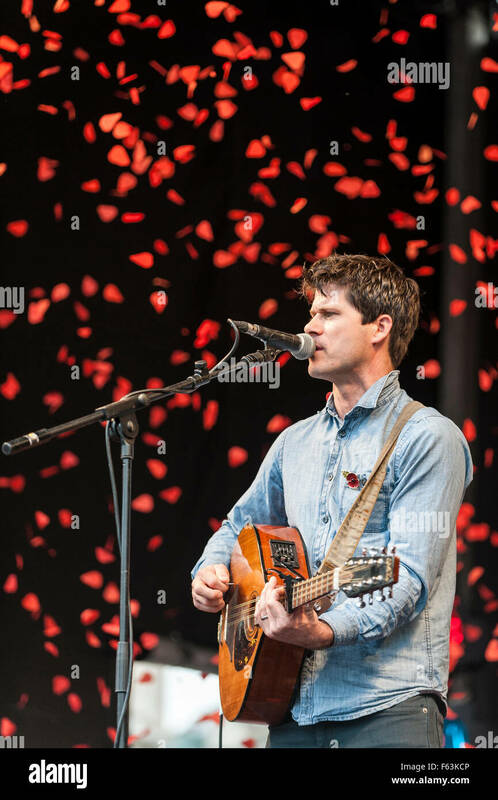 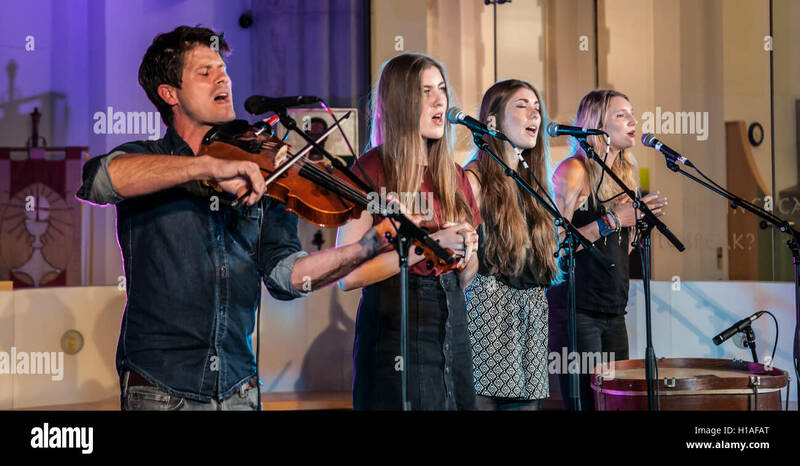 Multi-instrumentalist, folk singer and songwriter Seth Lakeman performs at the Moonbeams Festival 2017. 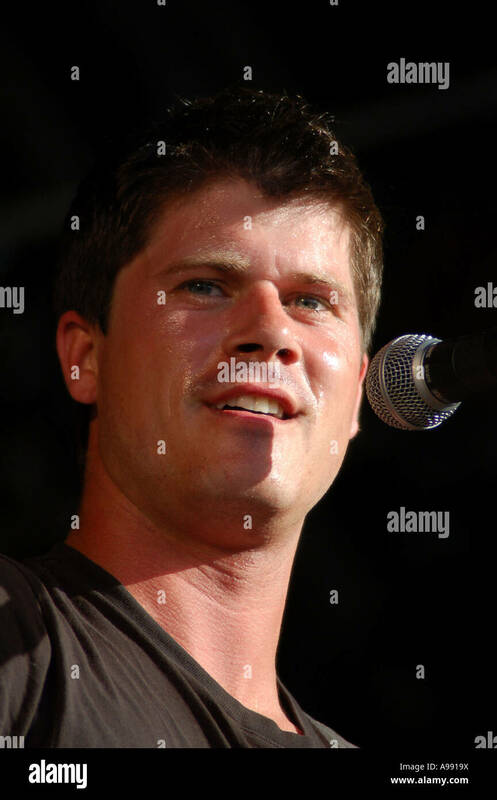 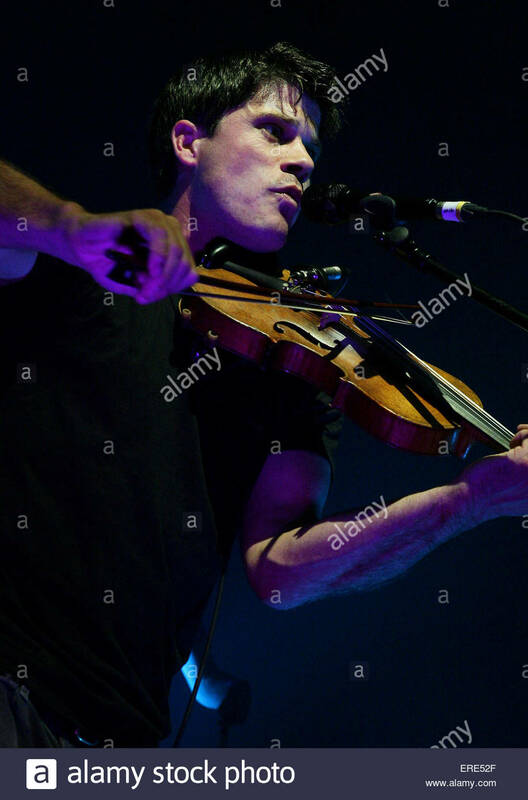 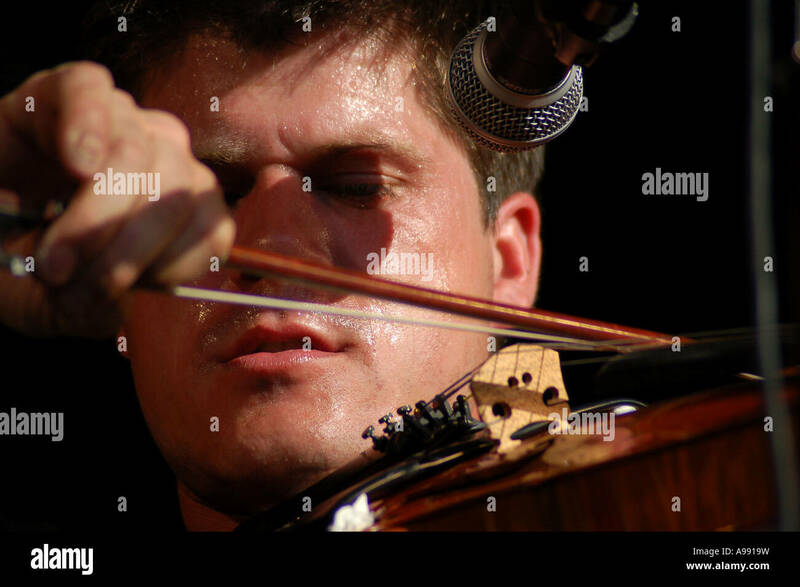 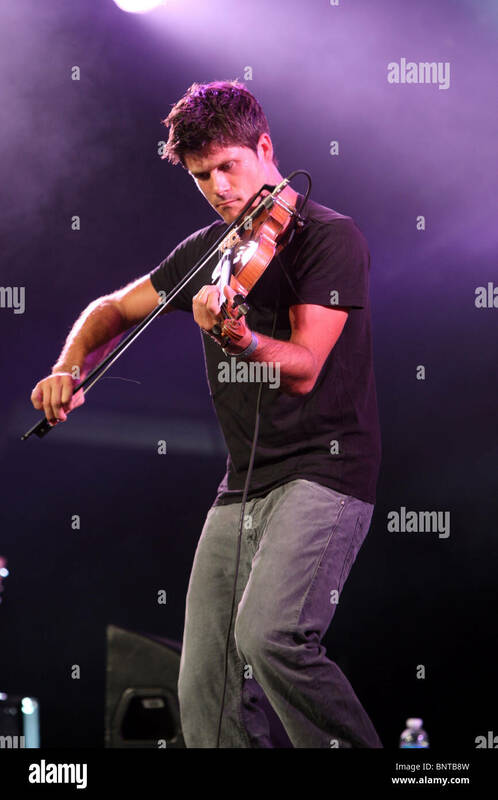 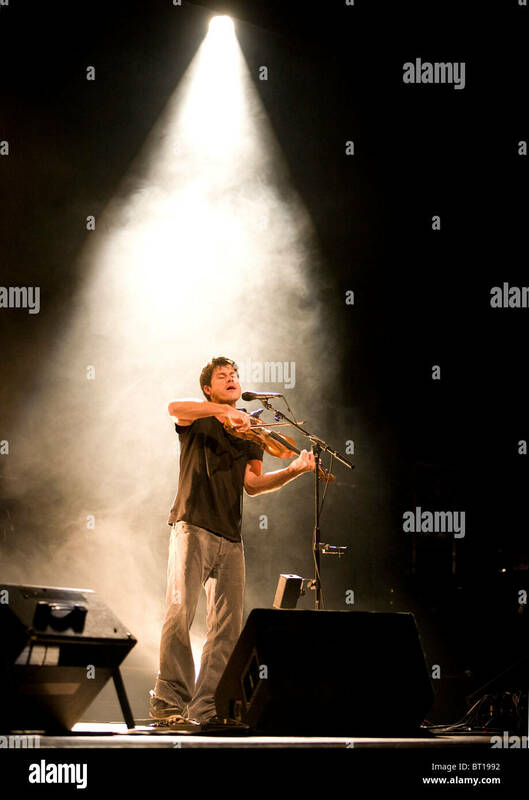 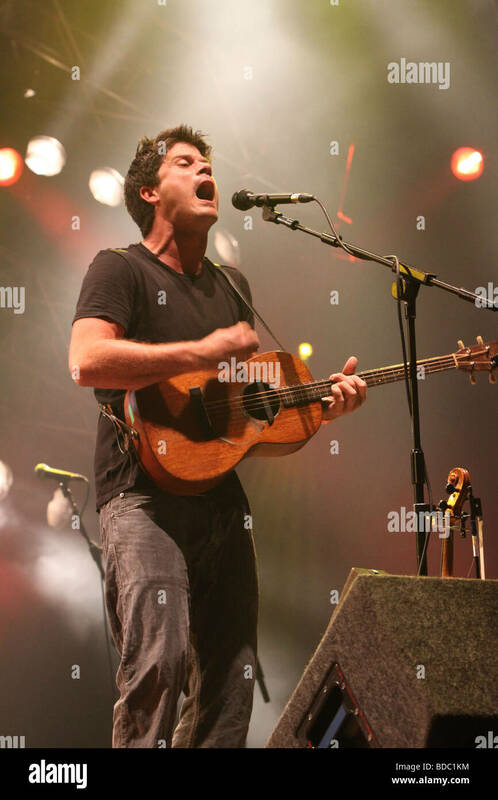 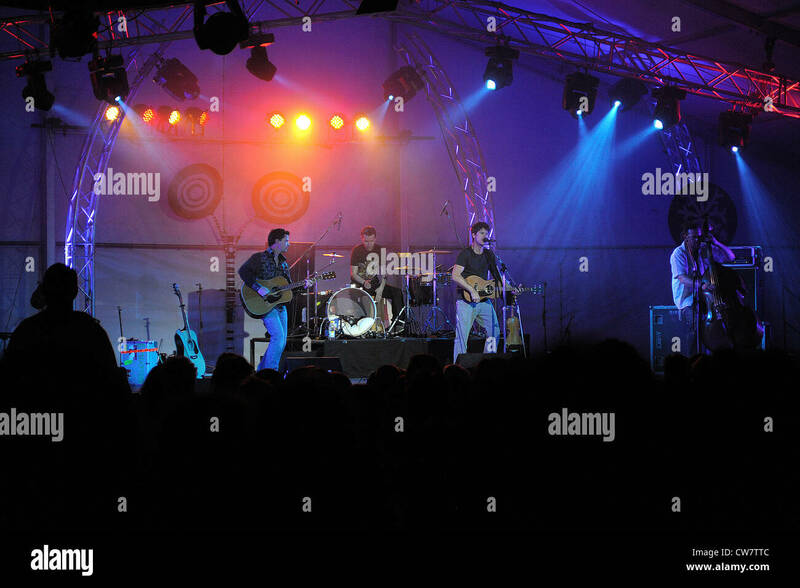 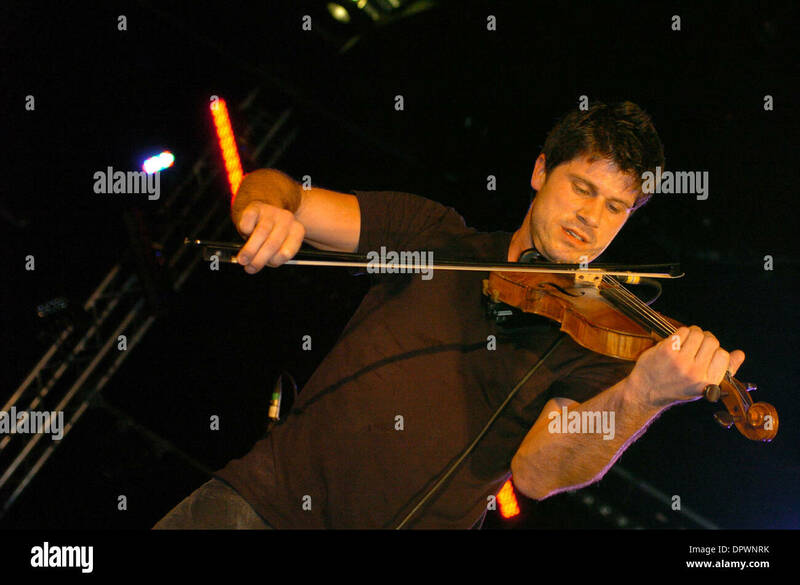 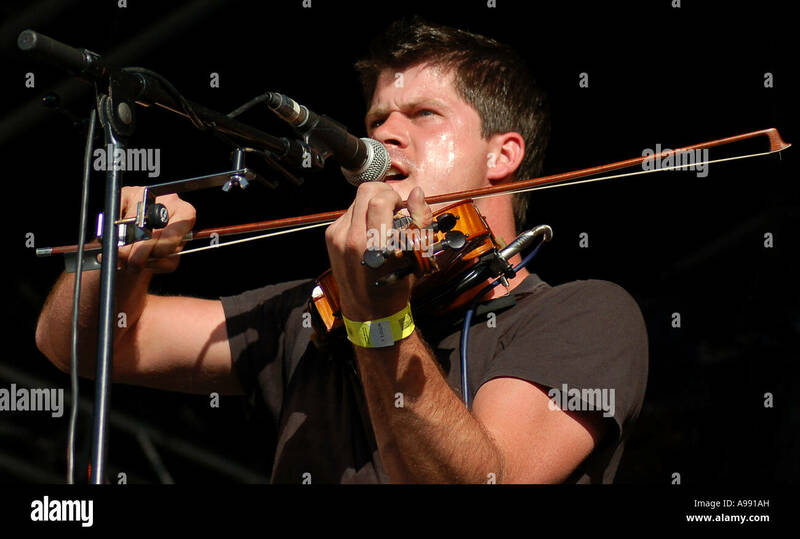 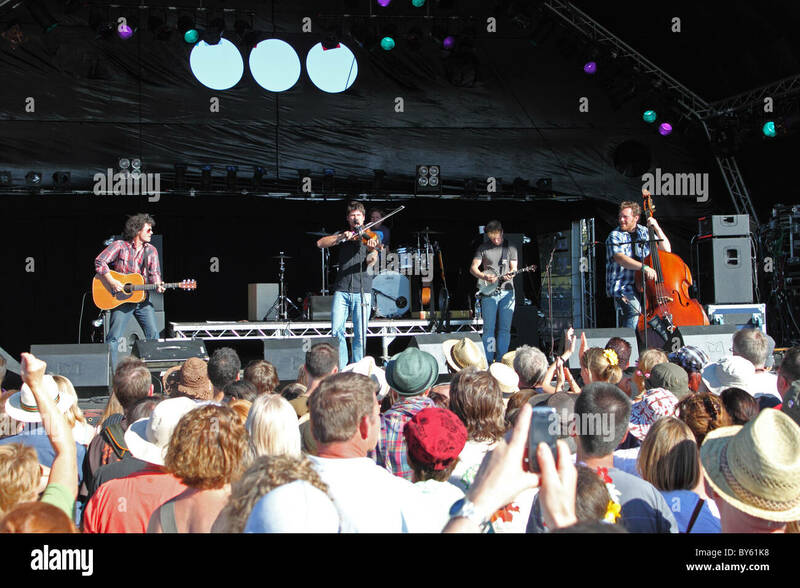 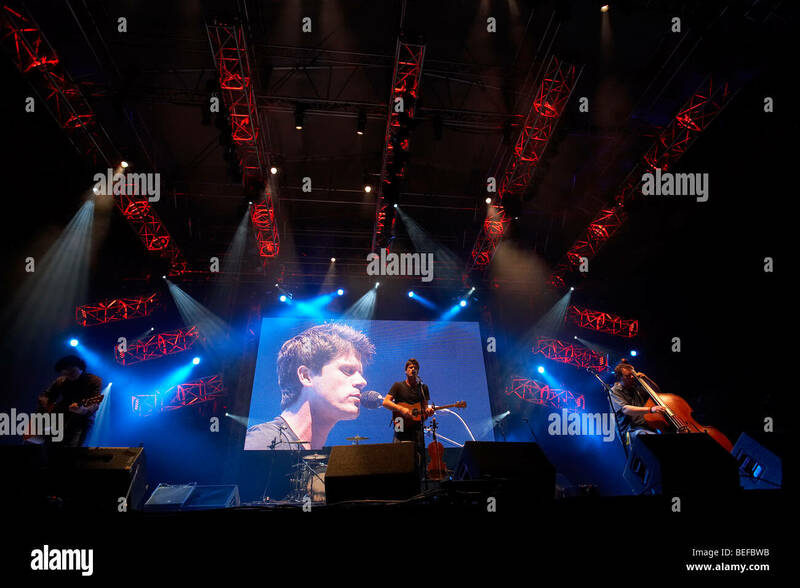 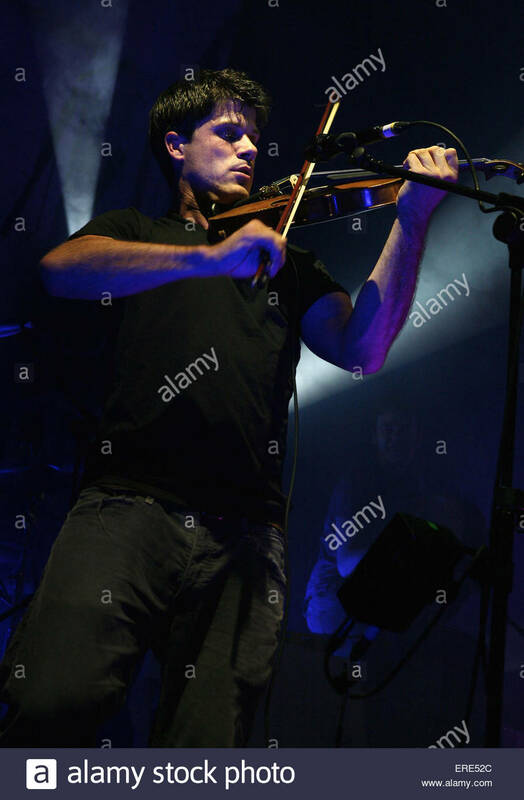 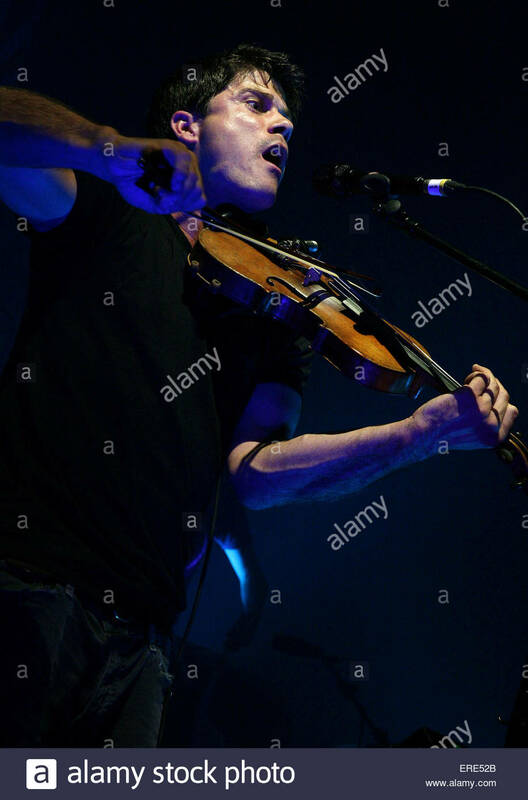 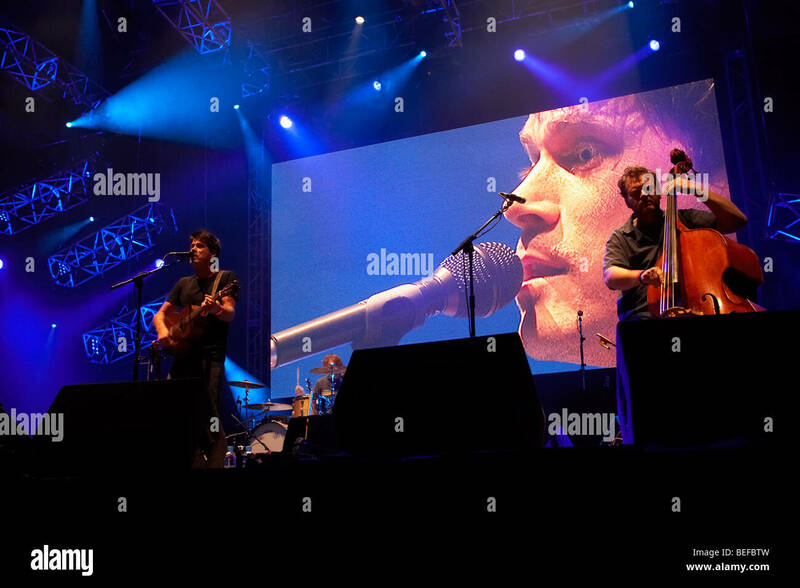 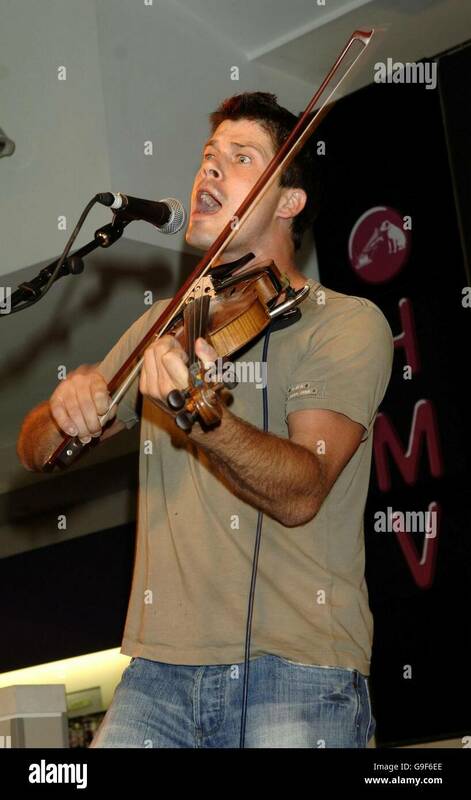 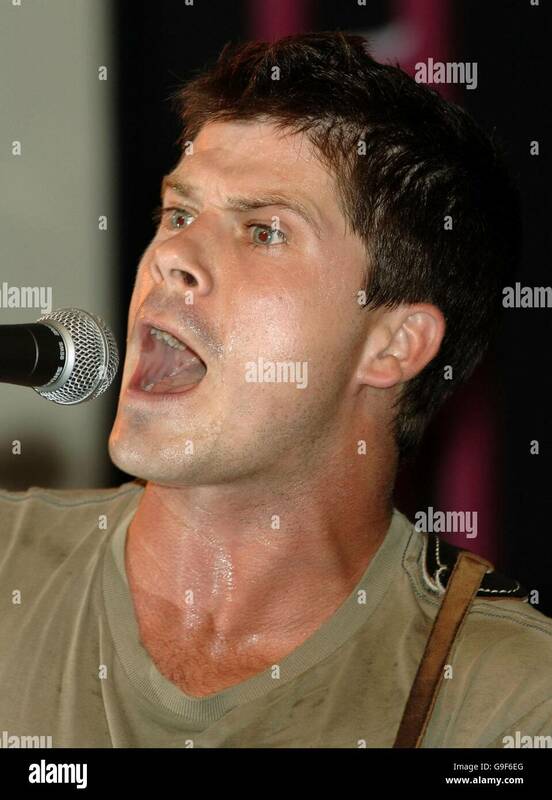 Seth Lakeman performing at the 2006 Wychwood festival Cheltenham. 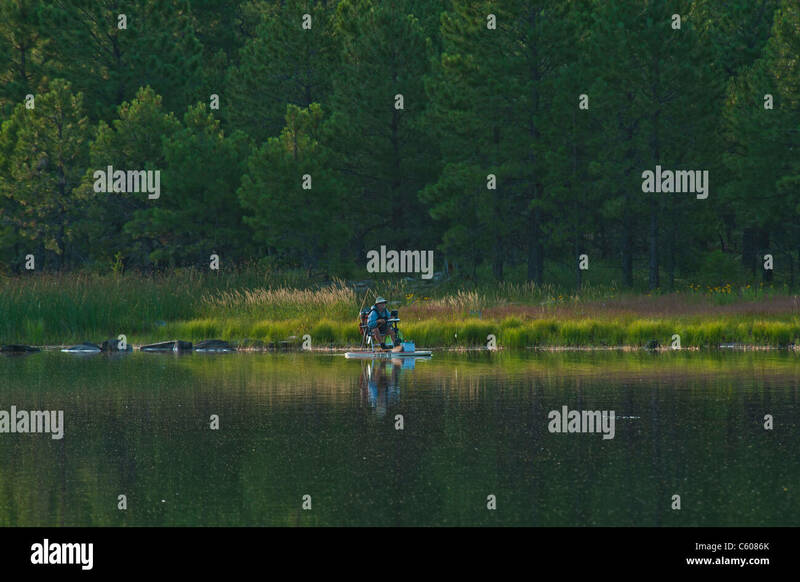 The beautiful Willow Springs Lake on the Mogollon Plateau is one of the most scenic and best spots to fish trout in Arizona.